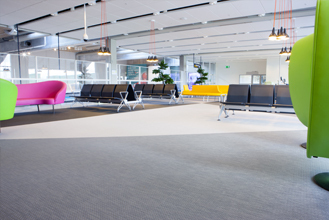 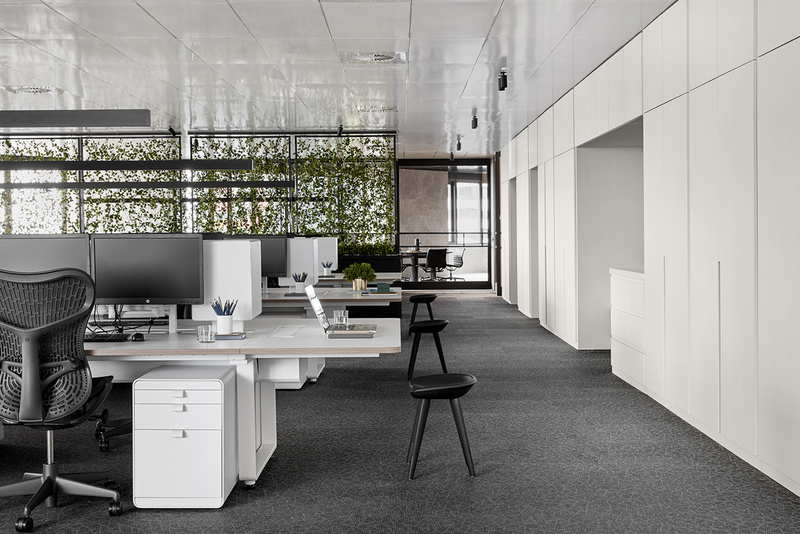 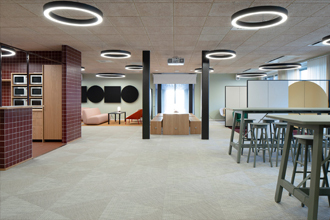 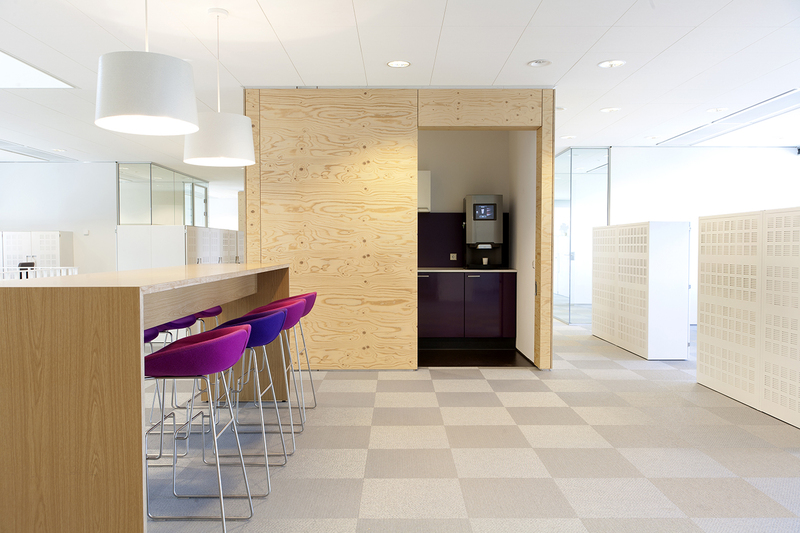 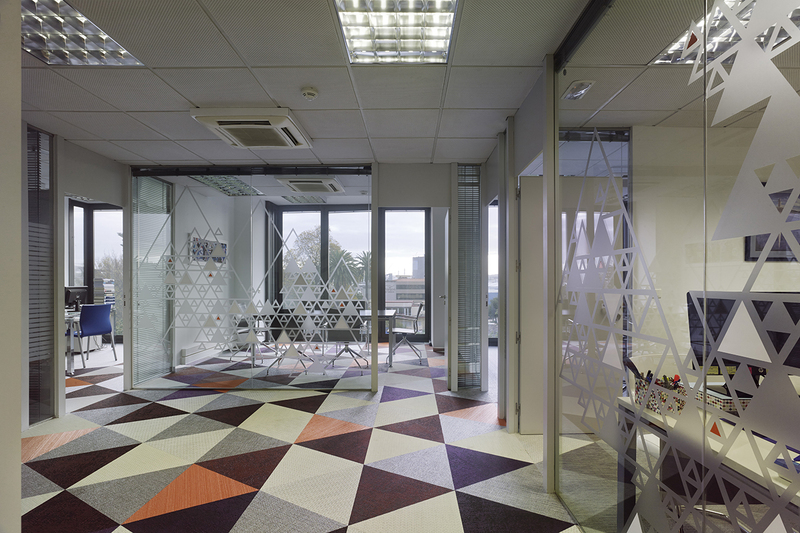 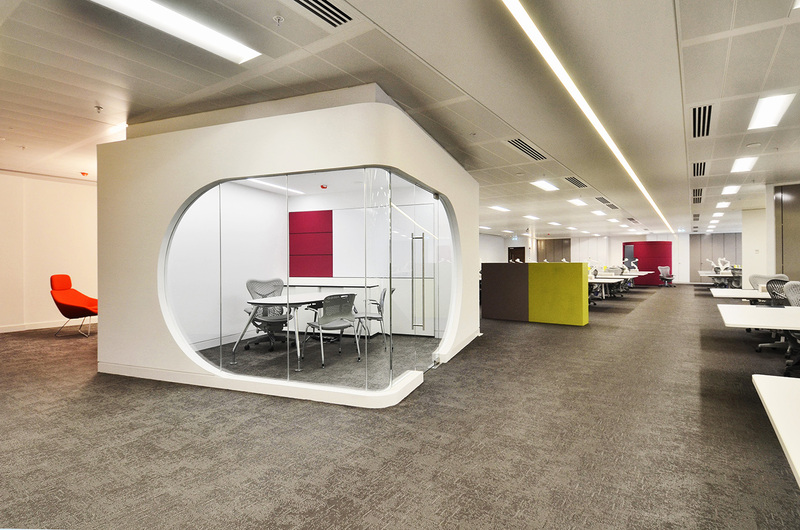 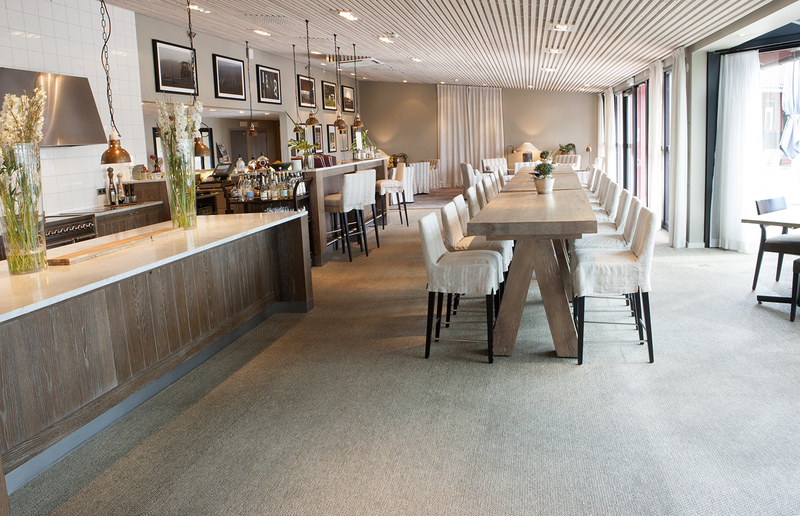 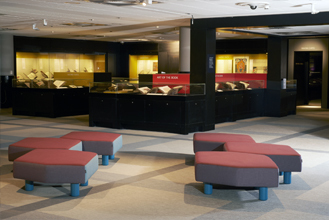 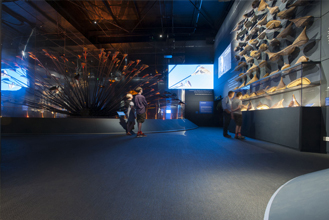 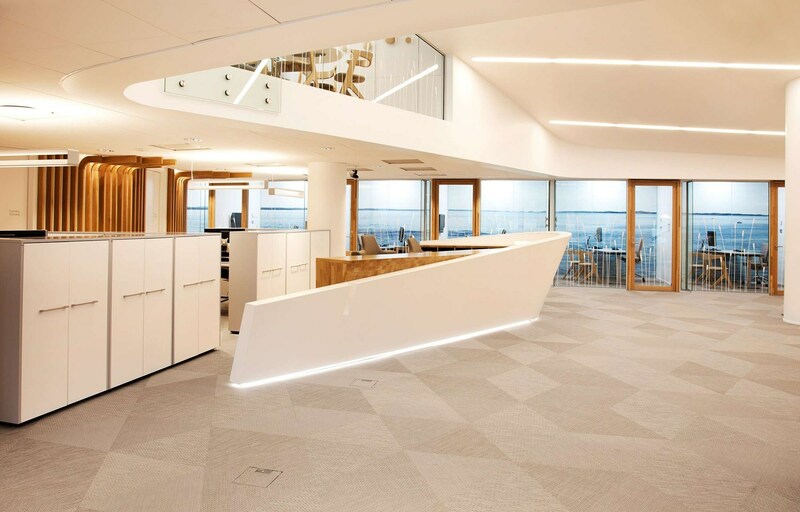 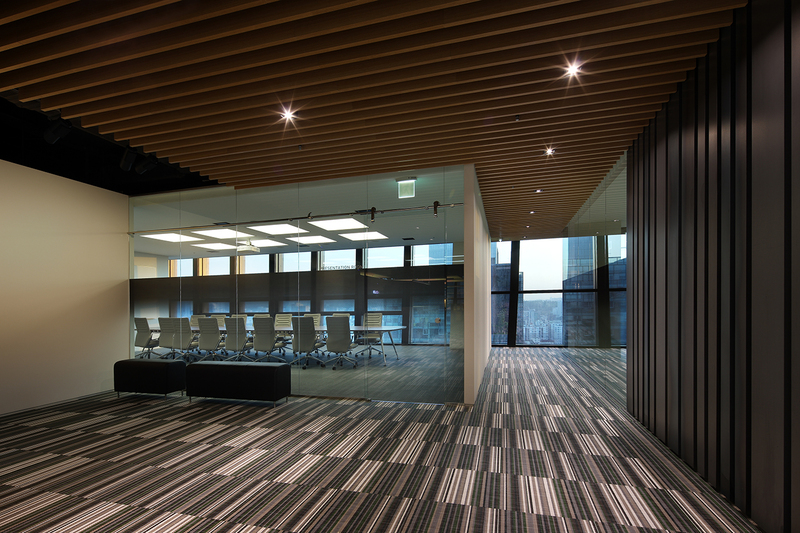 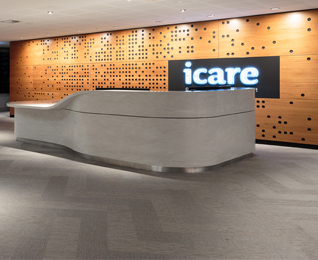 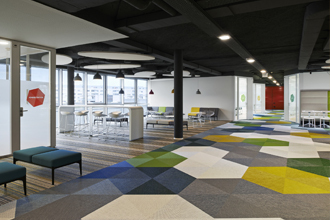 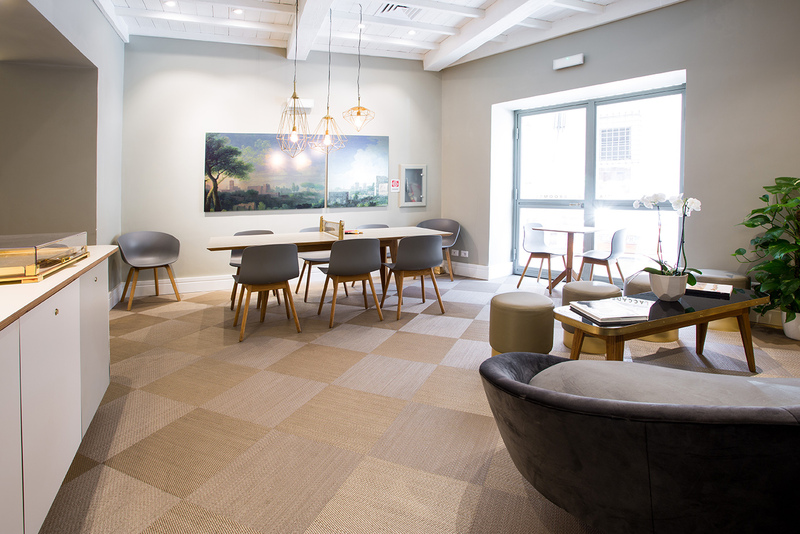 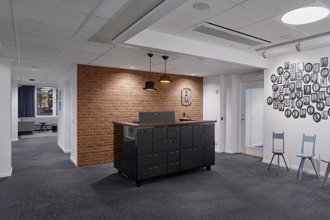 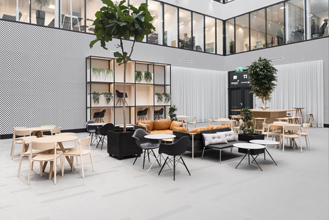 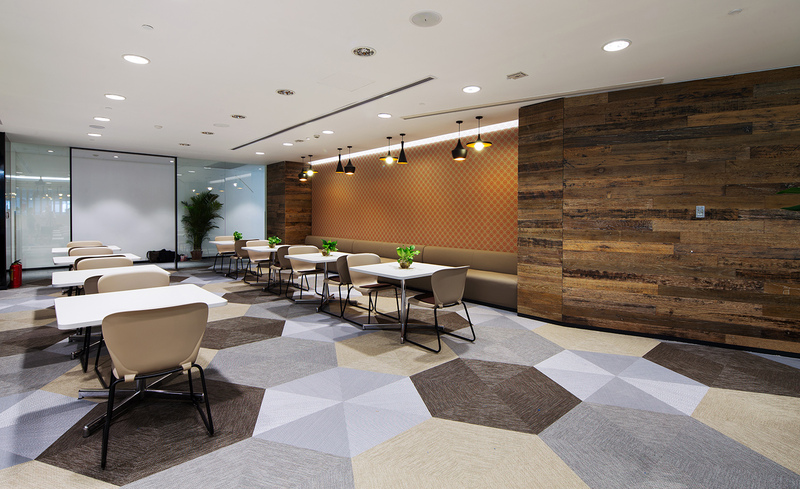 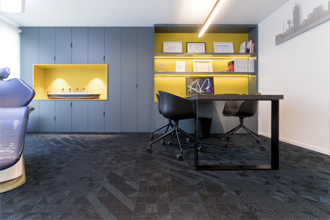 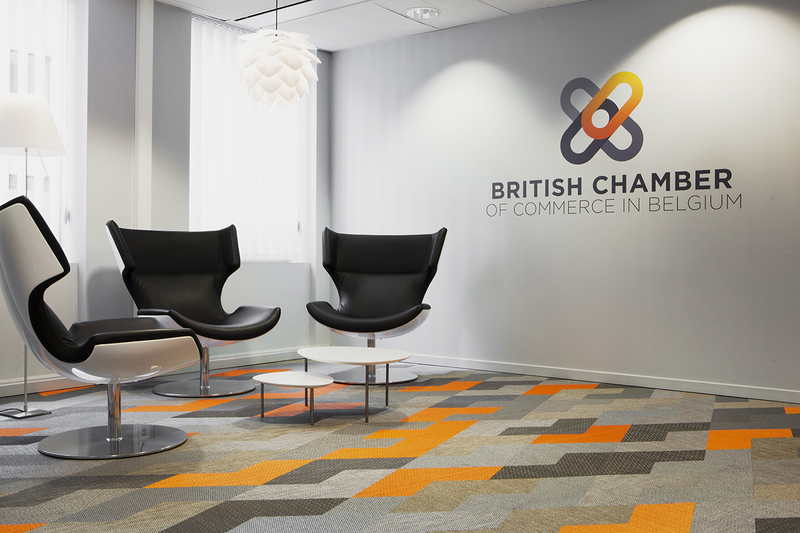 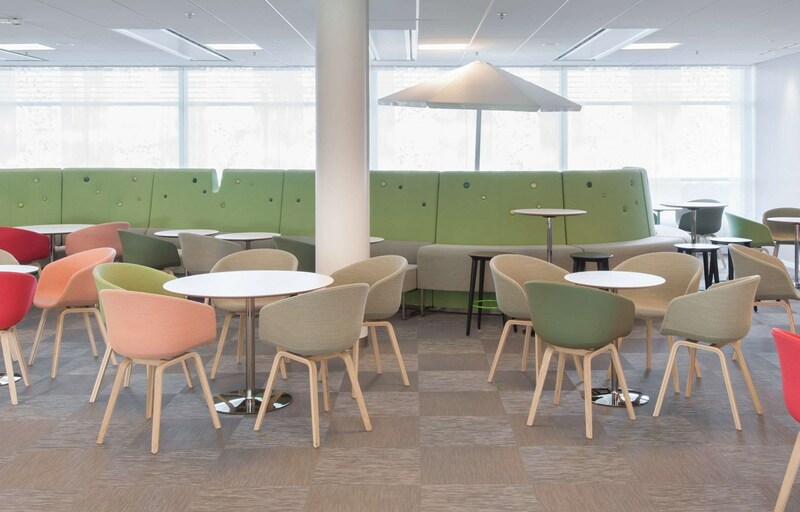 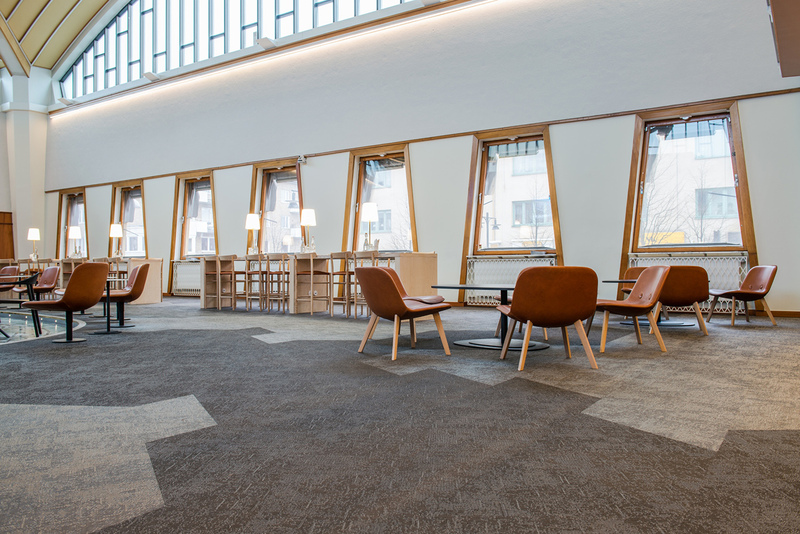 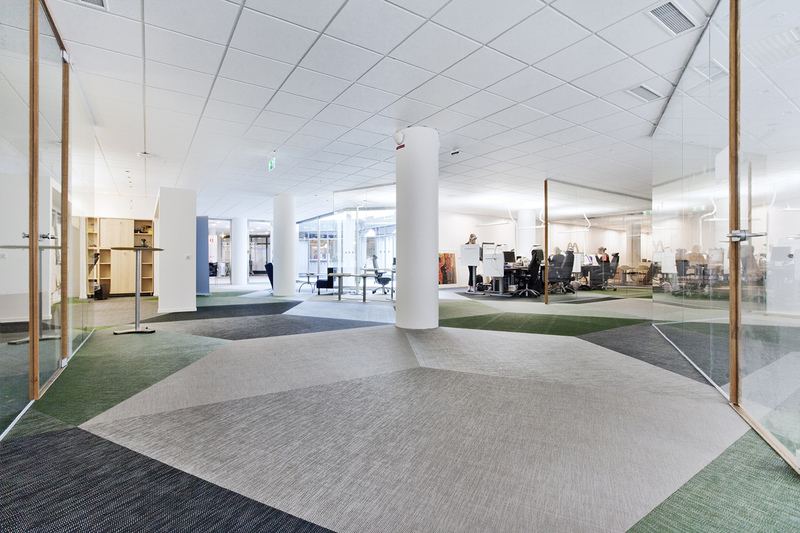 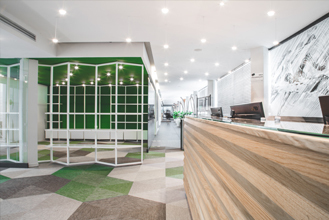 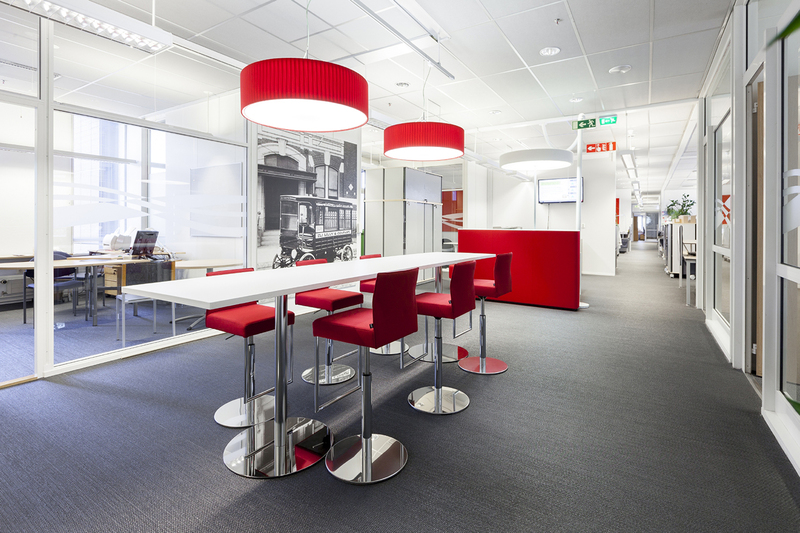 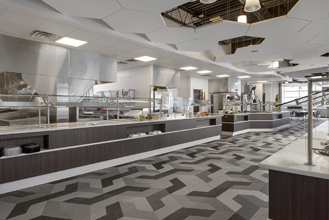 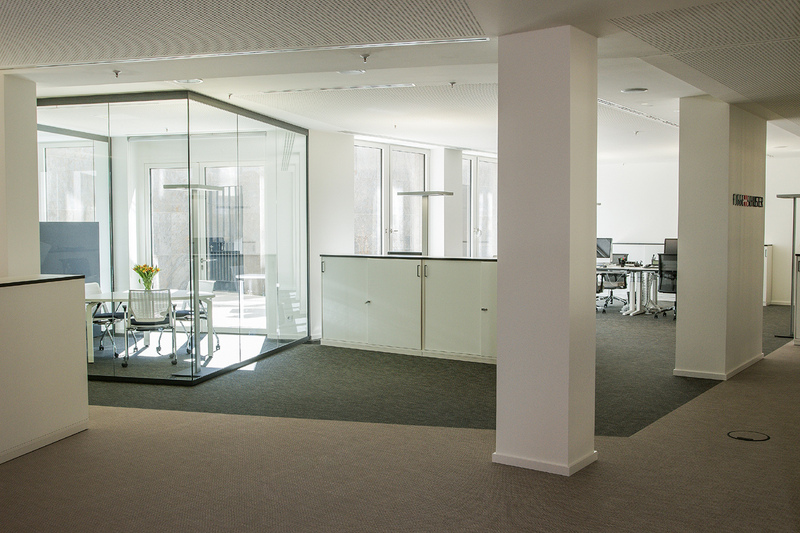 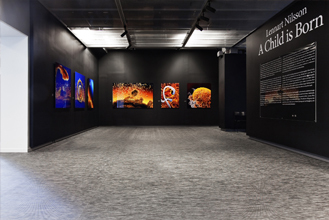 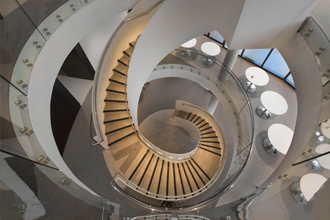 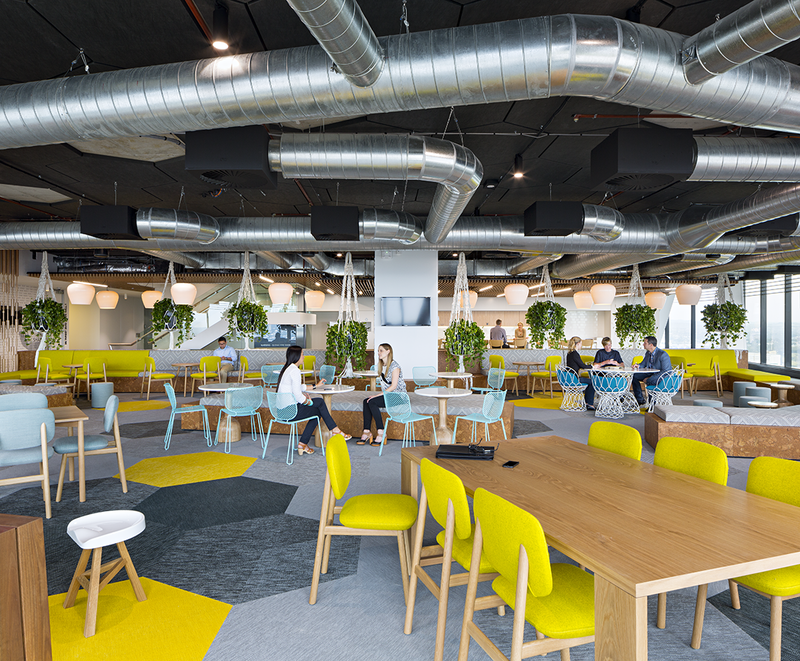 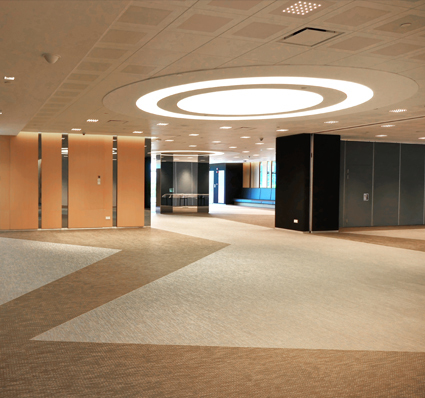 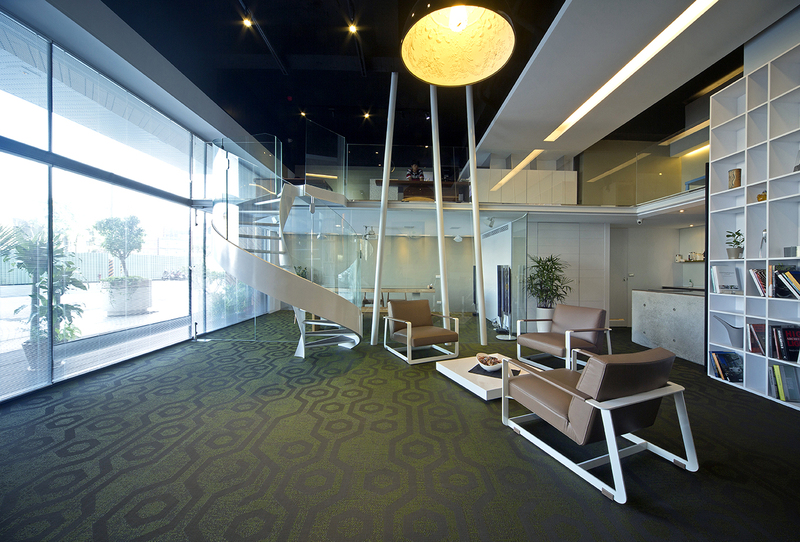 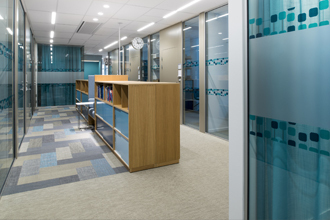 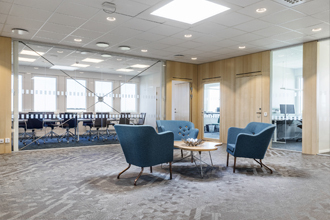 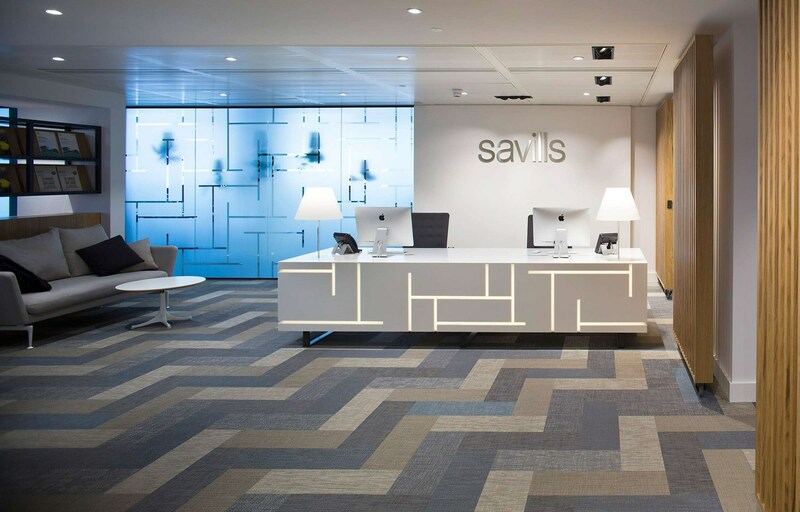 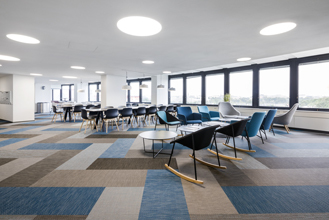 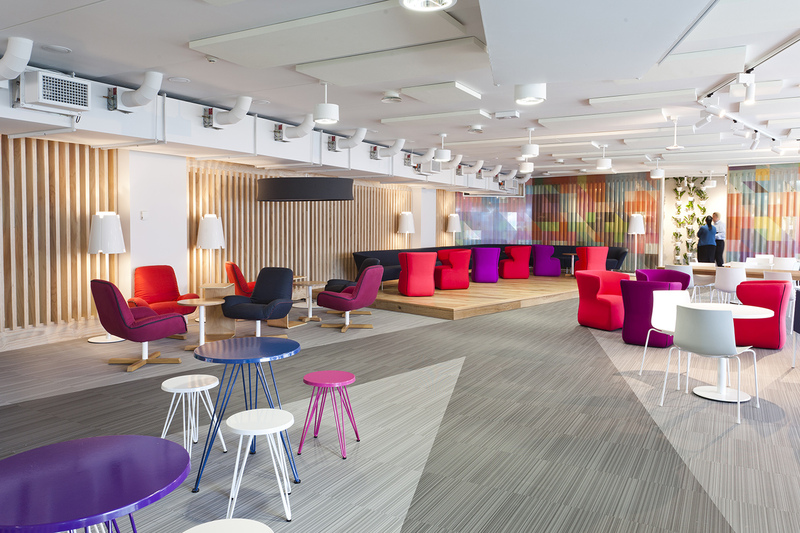 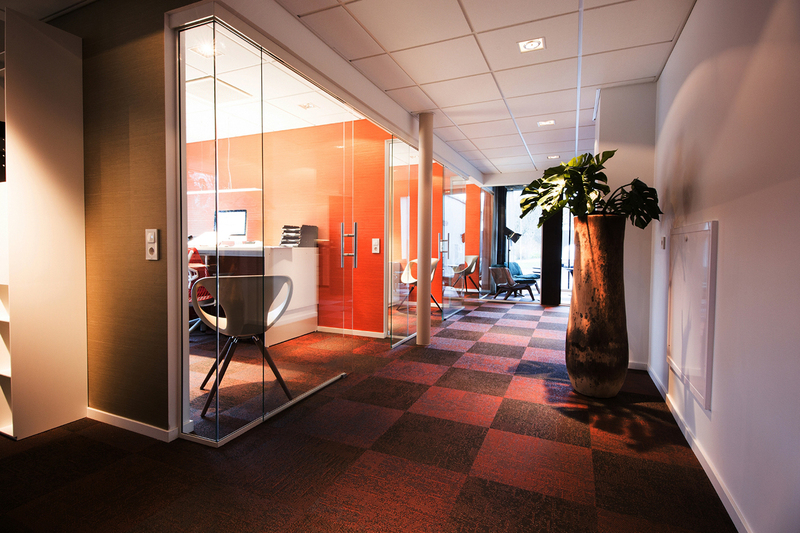 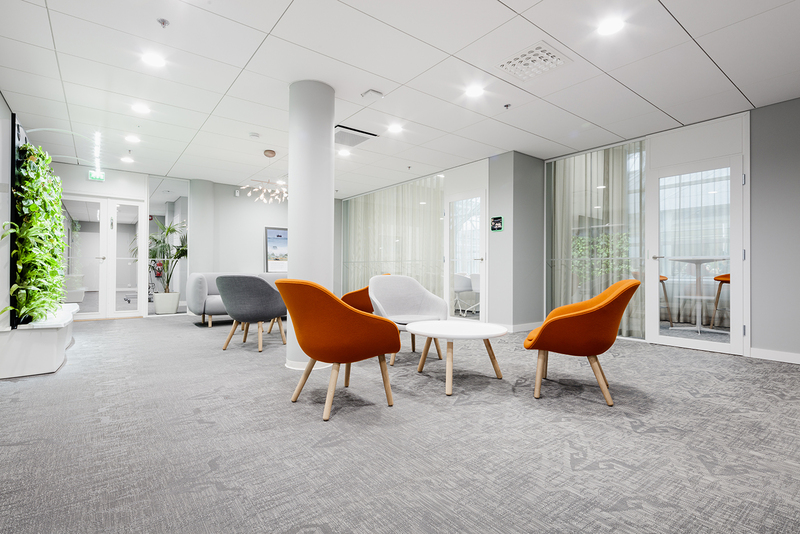 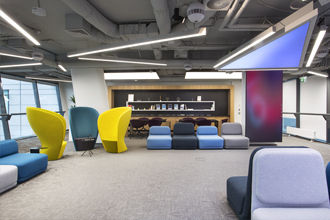 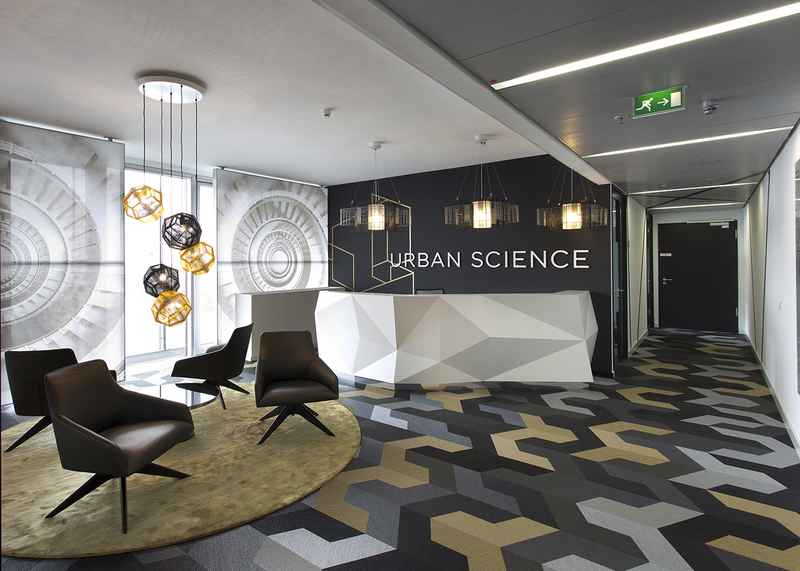 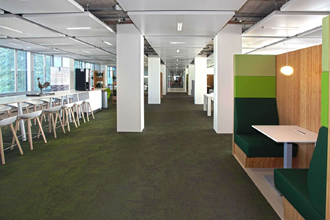 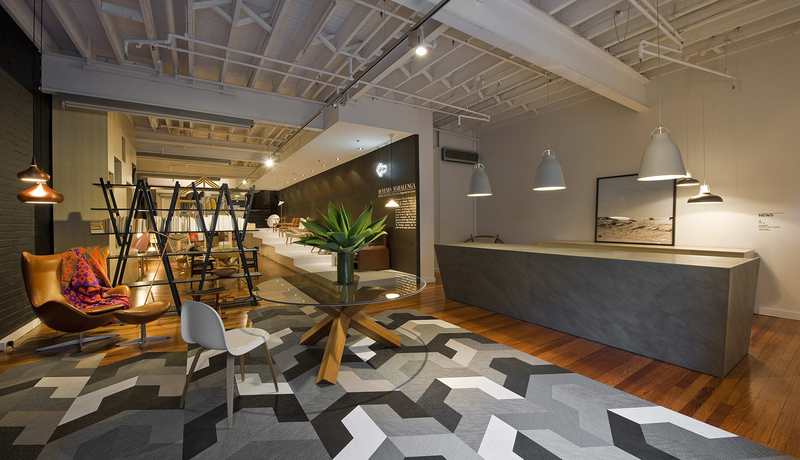 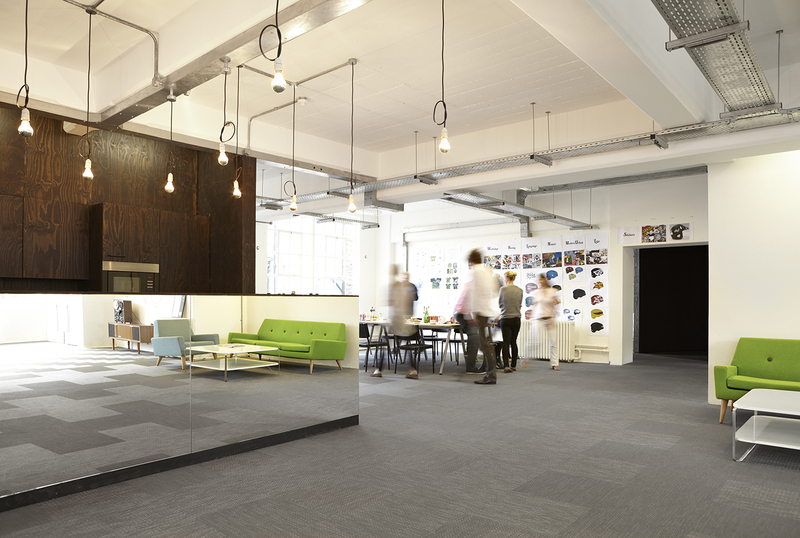 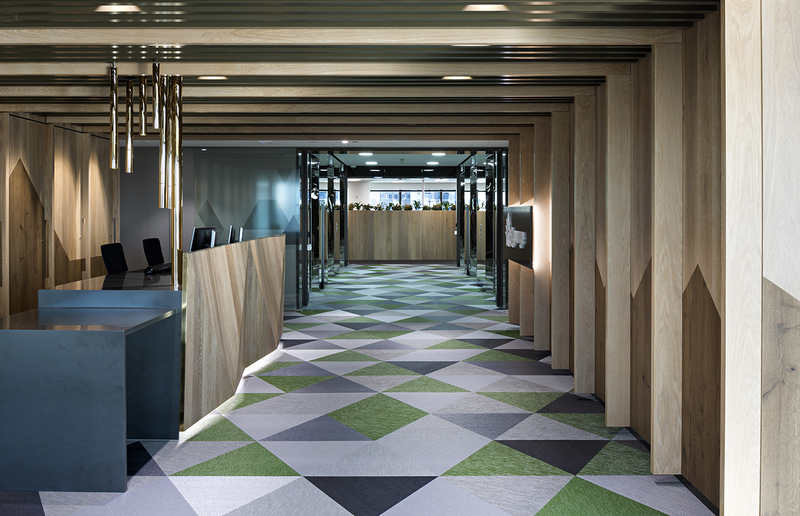 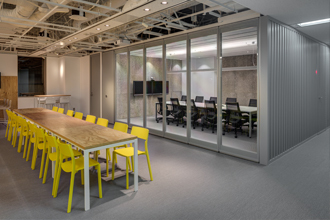 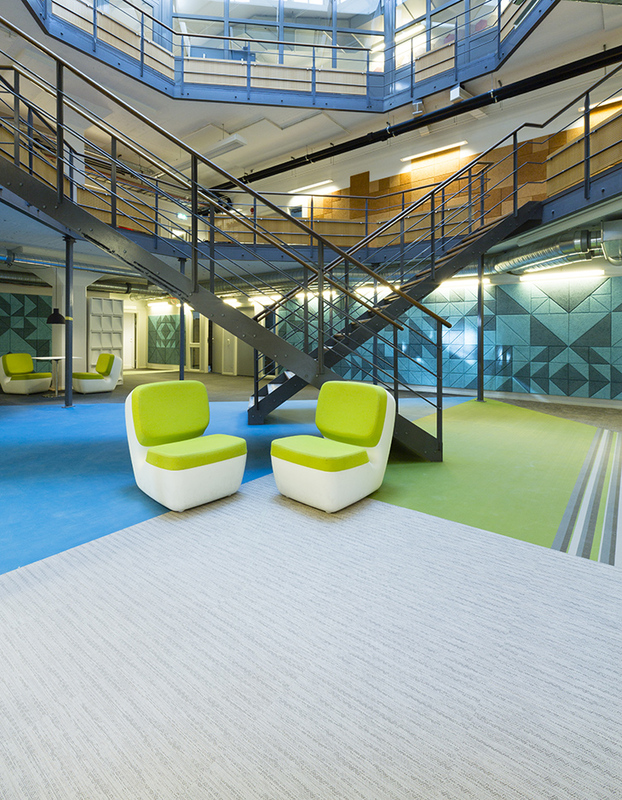 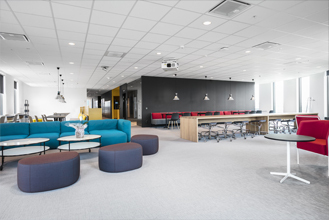 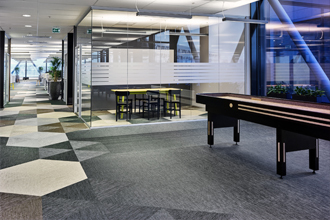 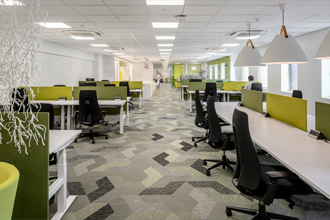 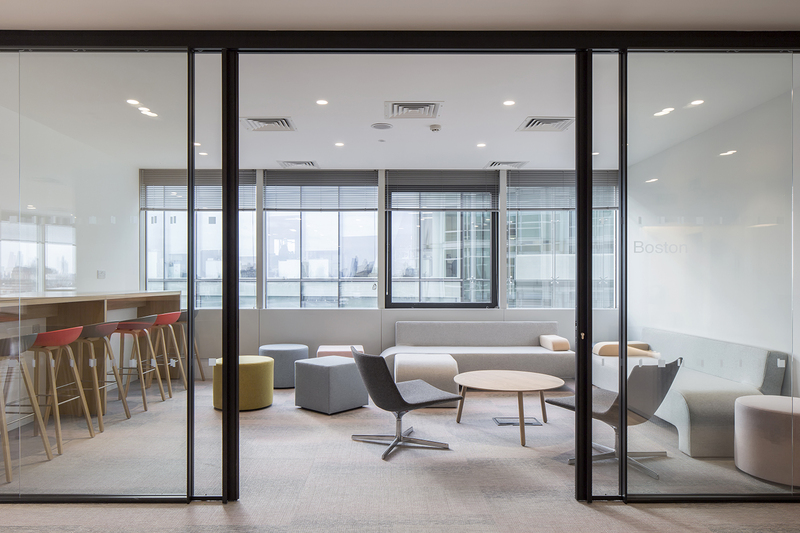 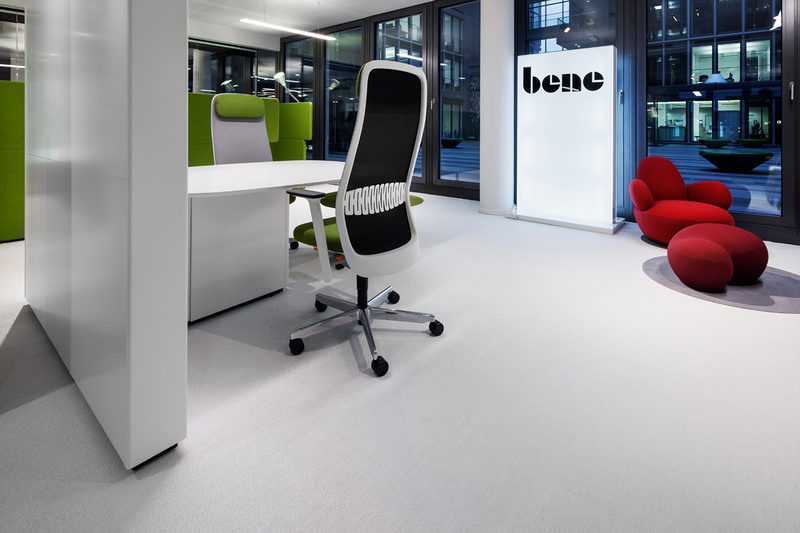 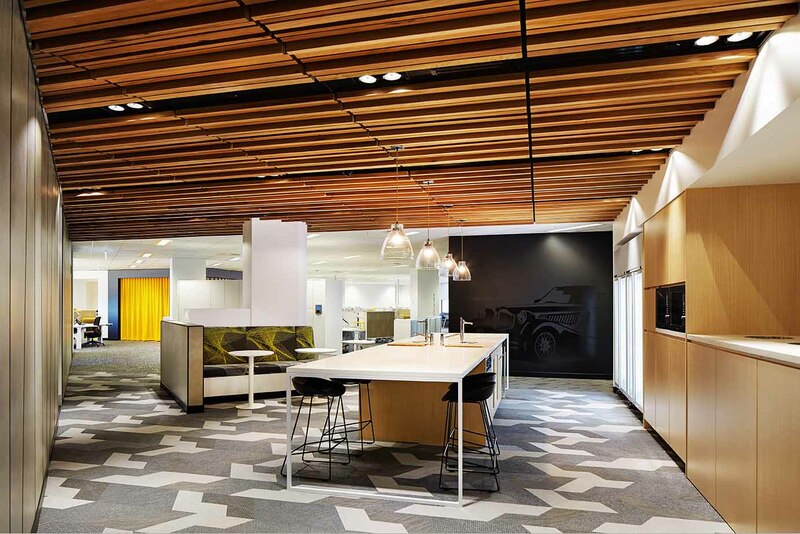 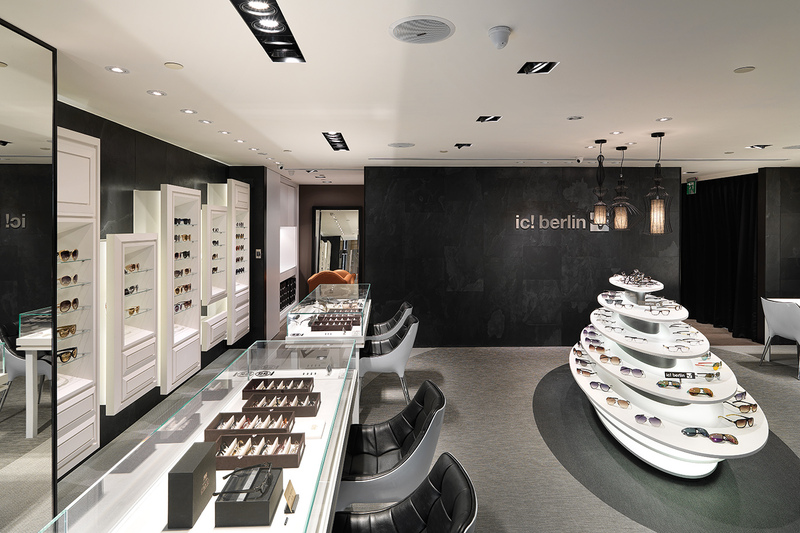 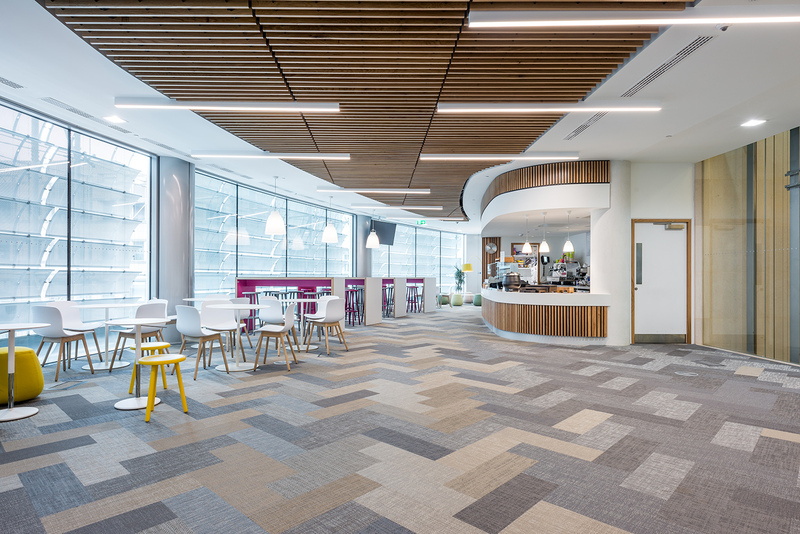 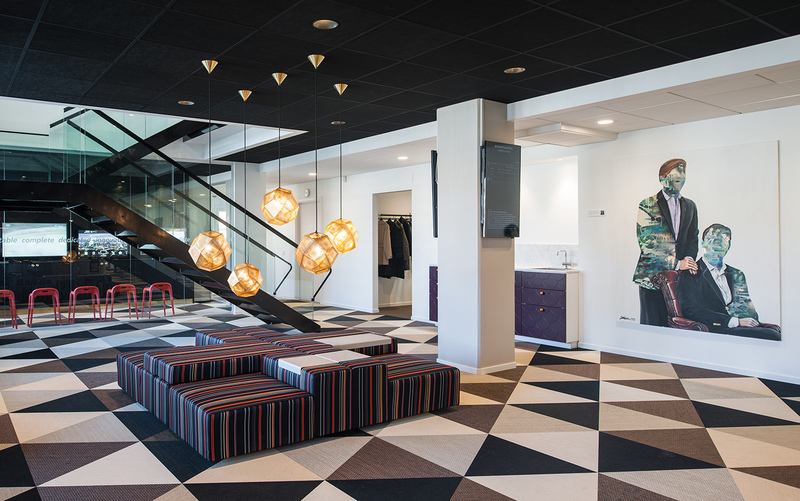 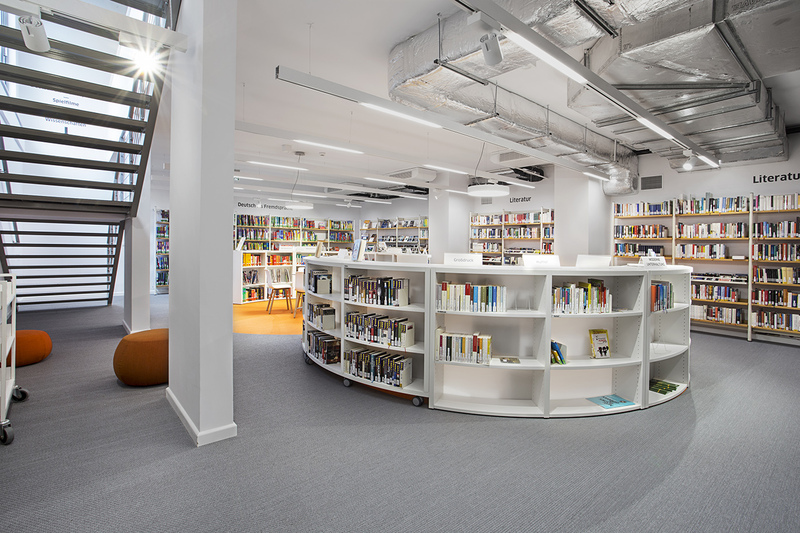 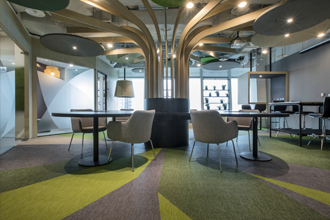 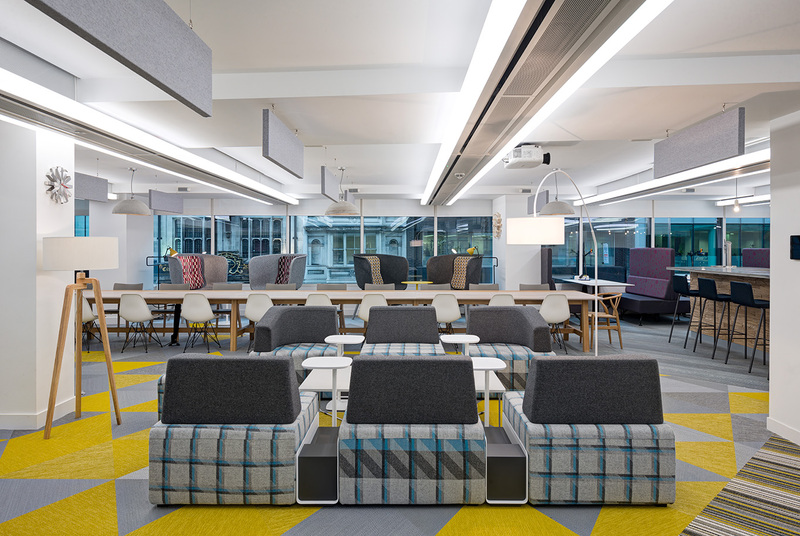 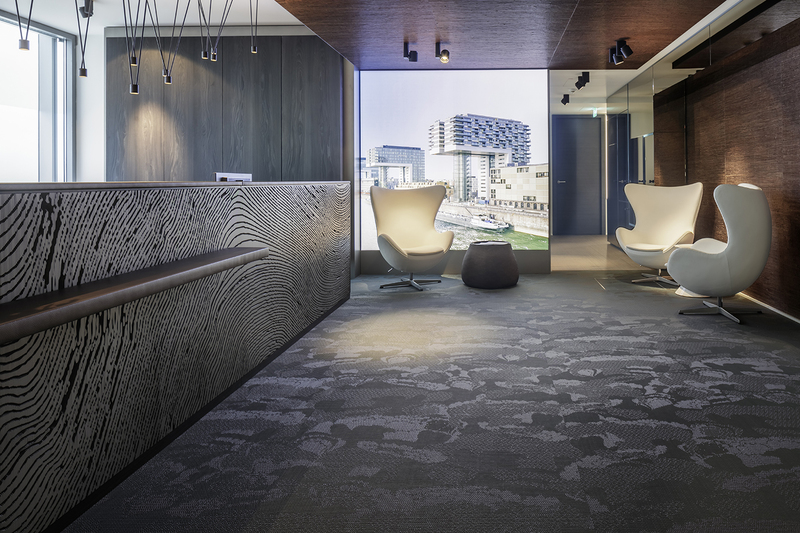 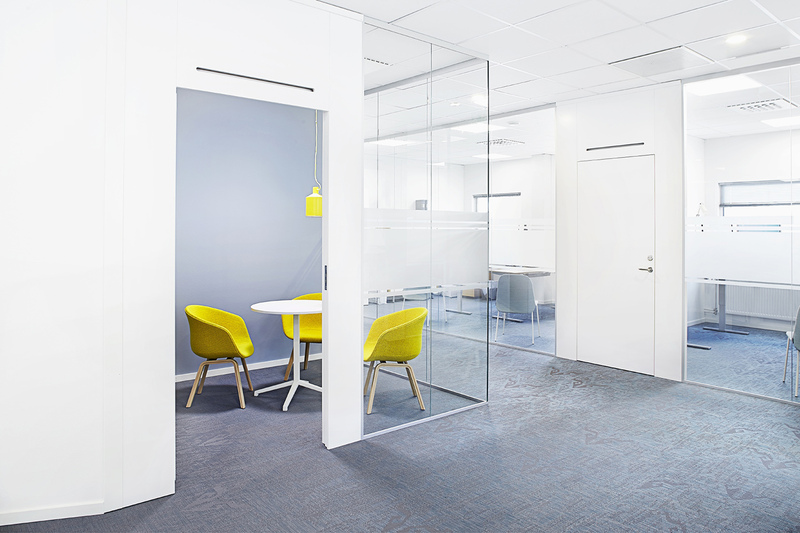 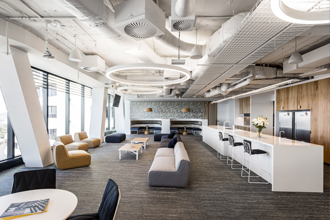 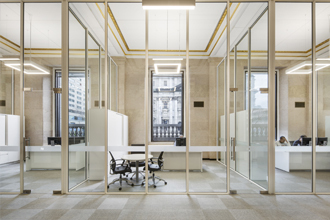 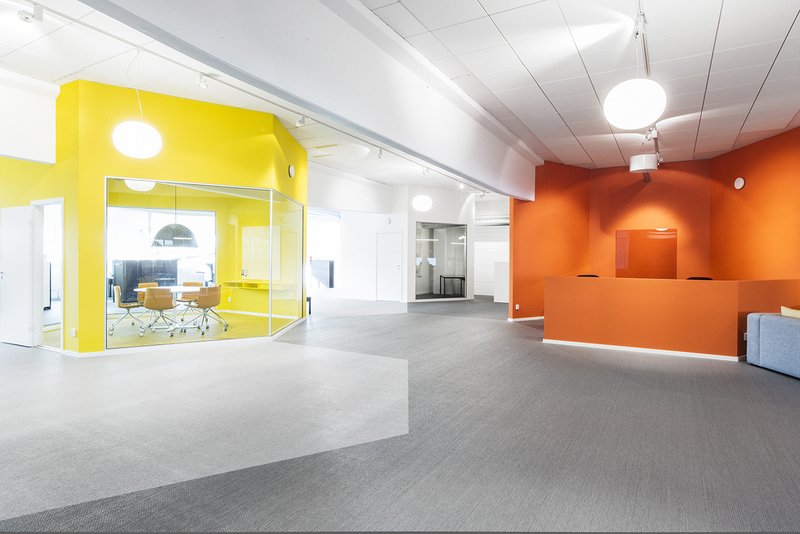 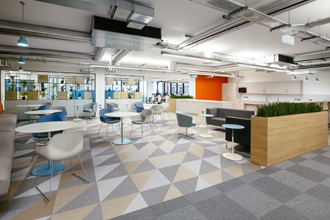 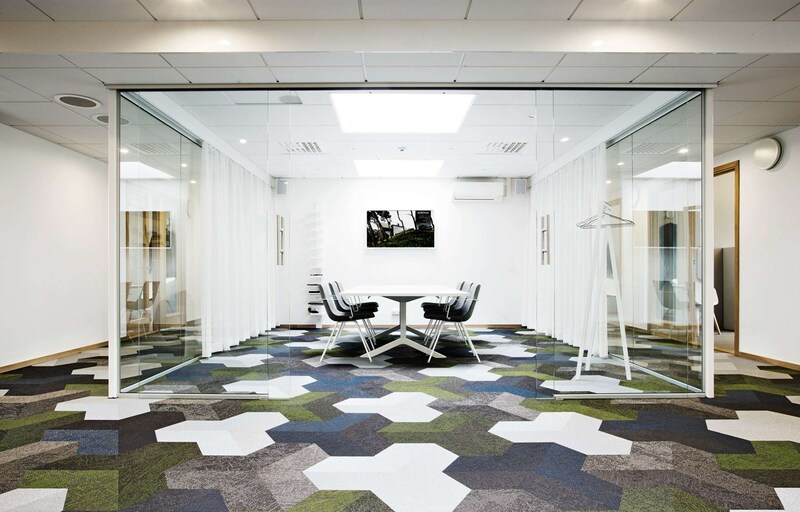 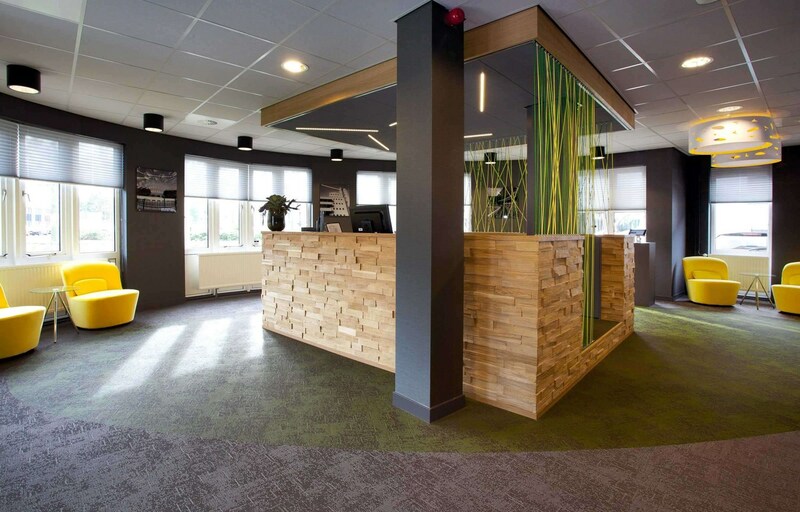 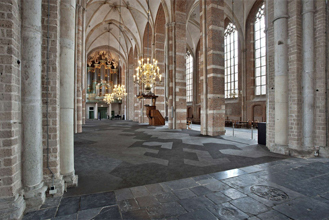 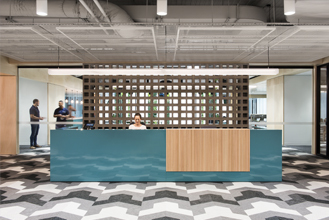 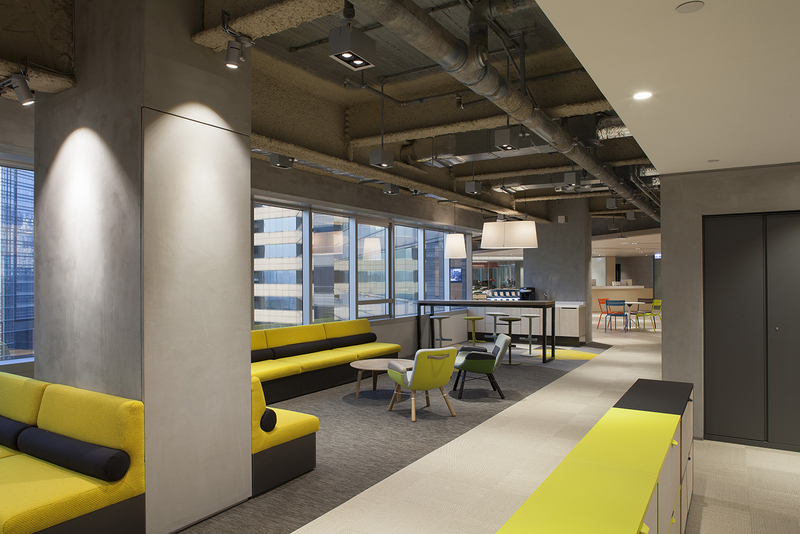 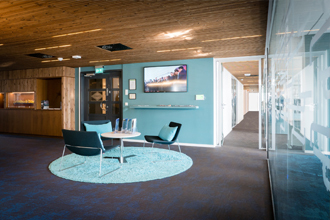 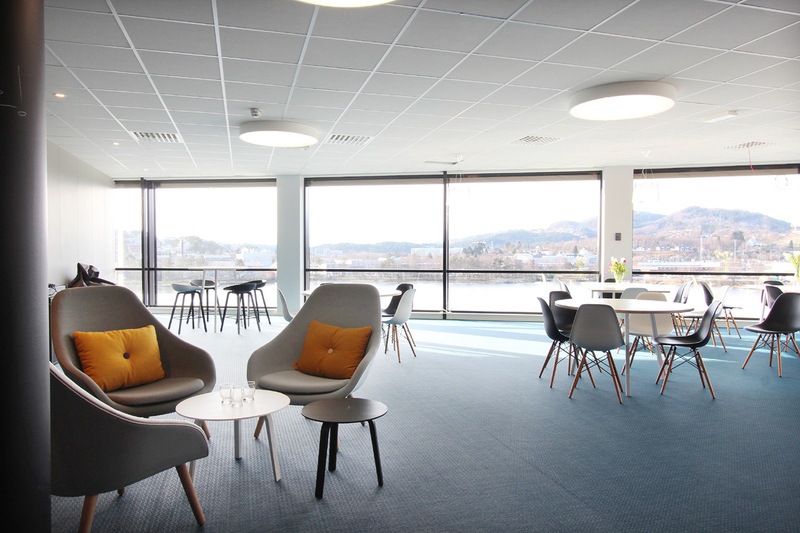 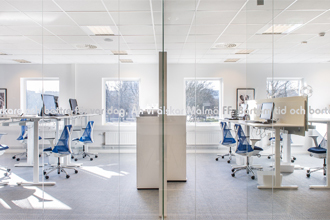 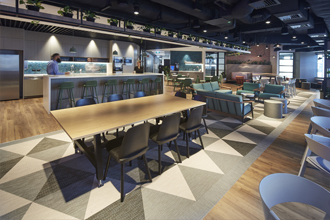 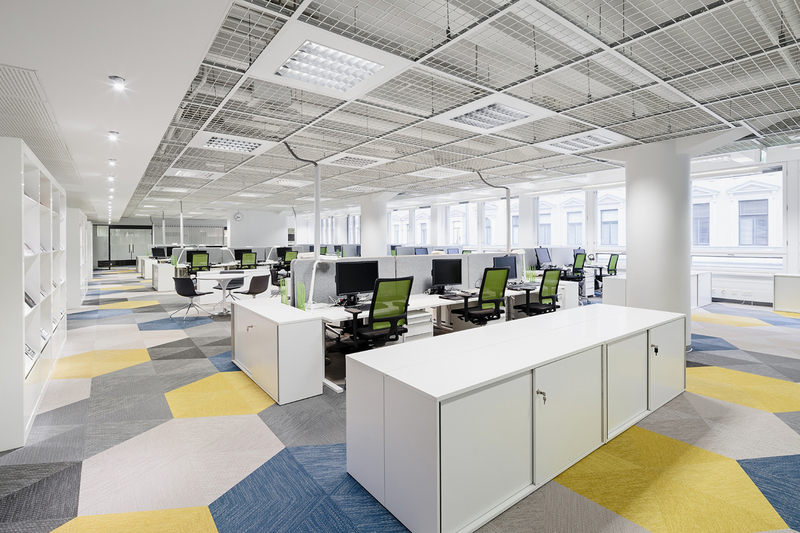 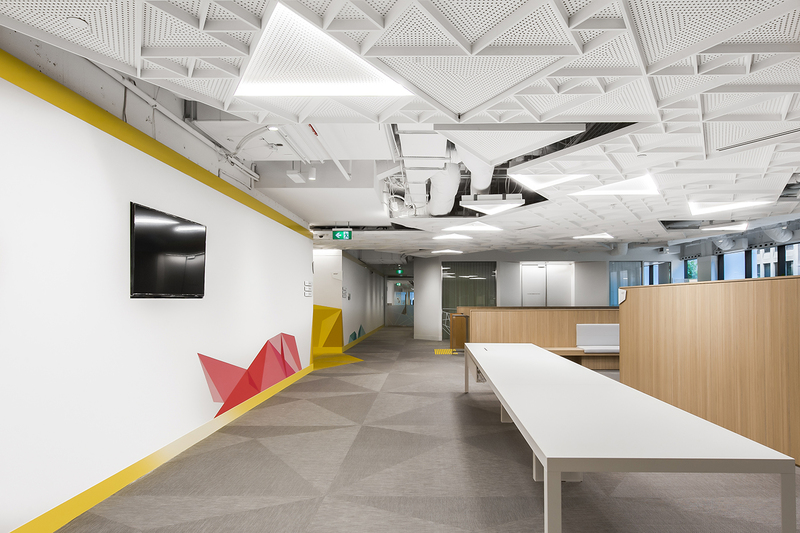 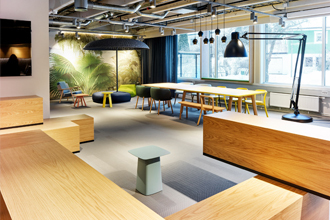 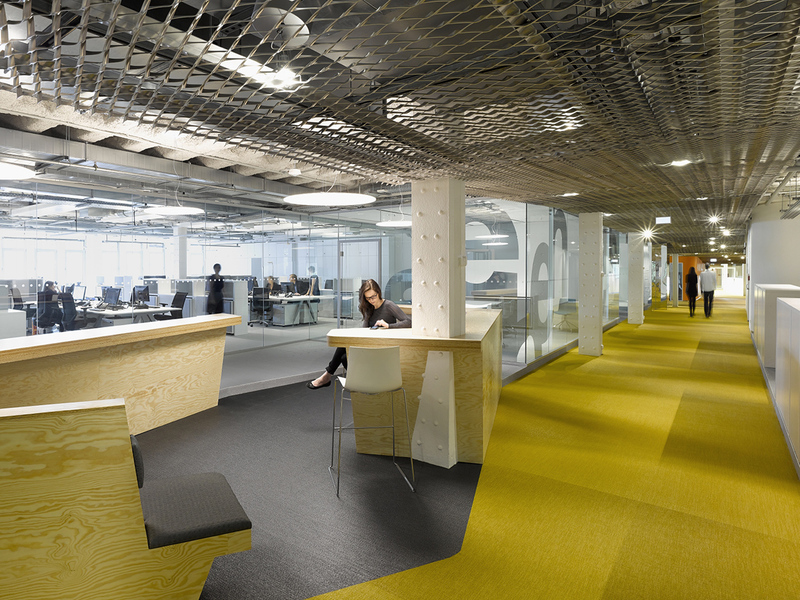 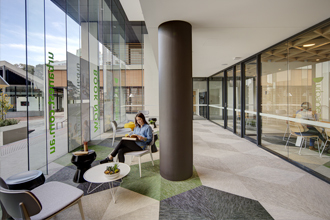 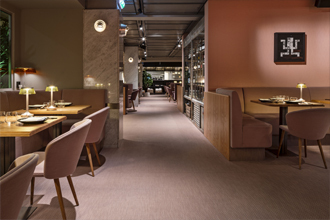 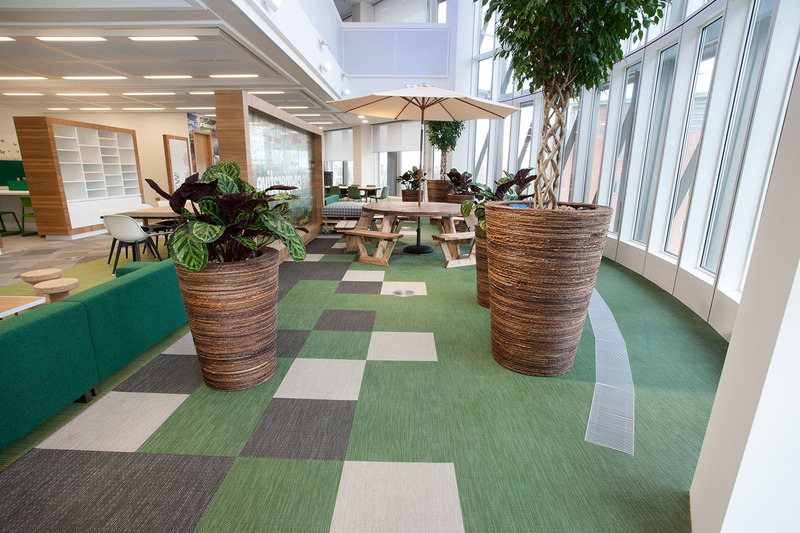 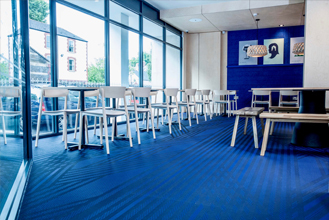 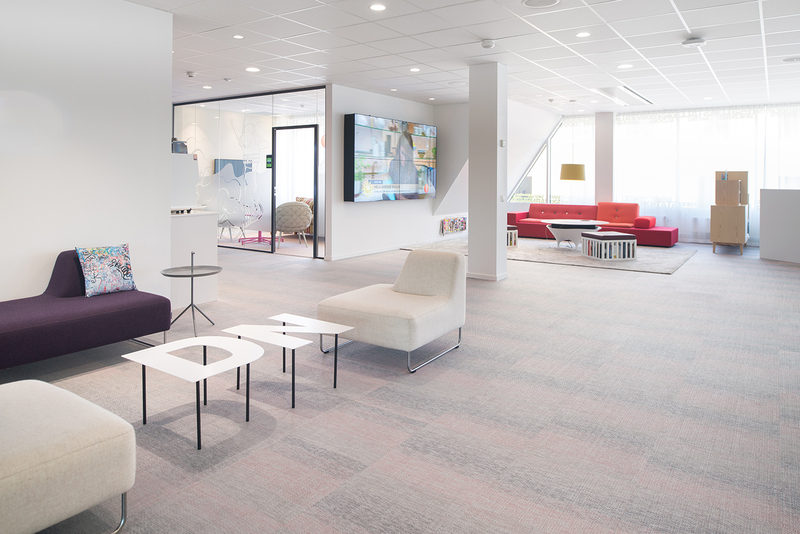 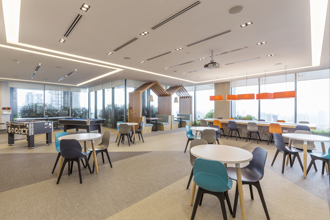 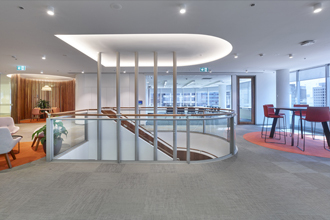 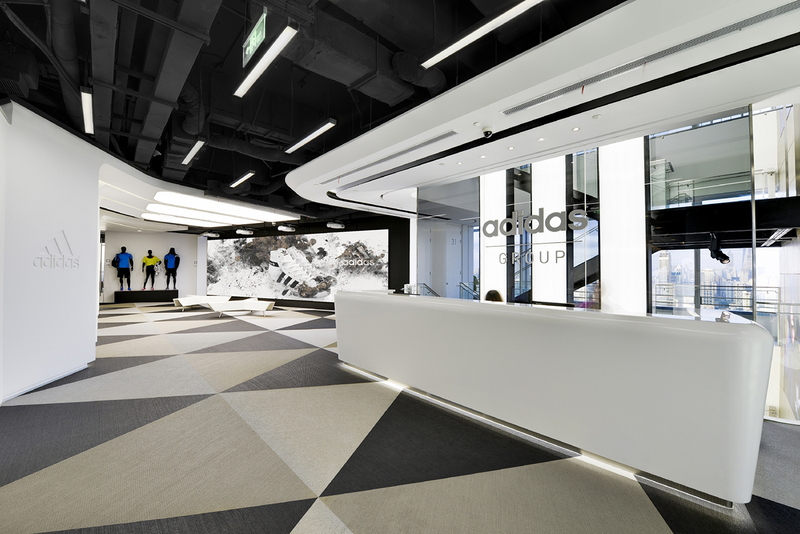 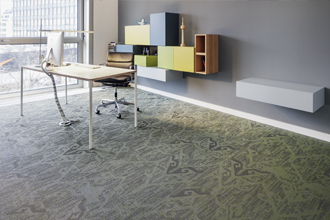 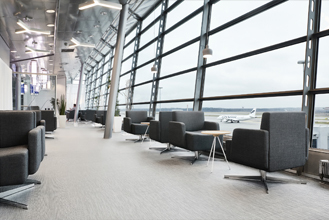 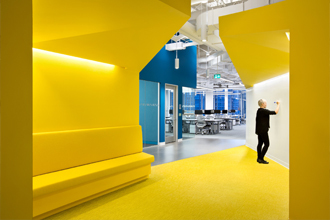 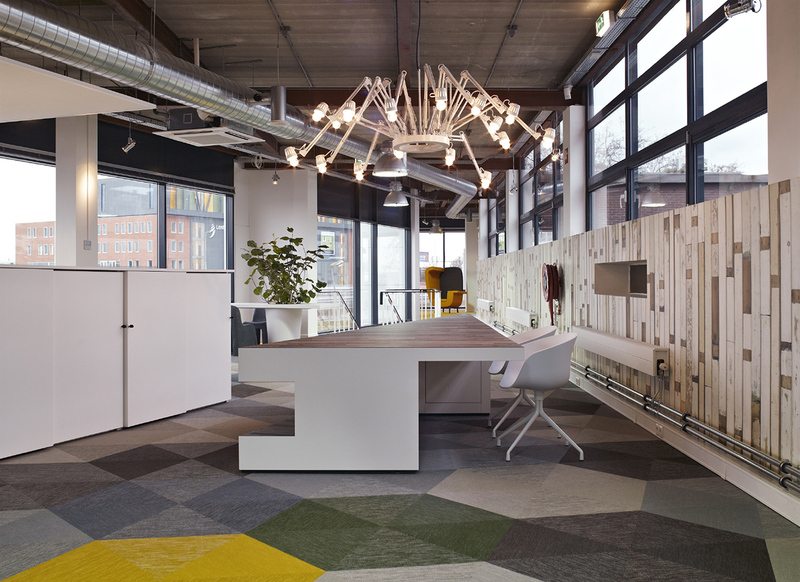 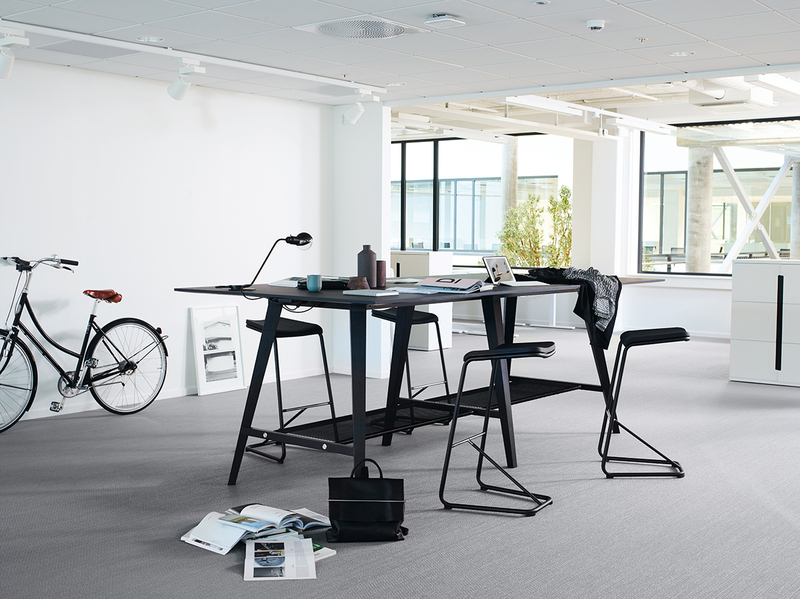 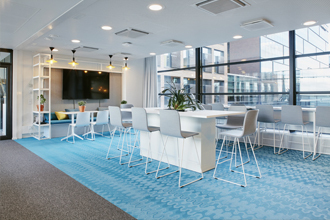 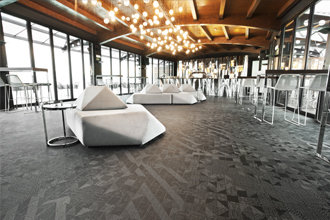 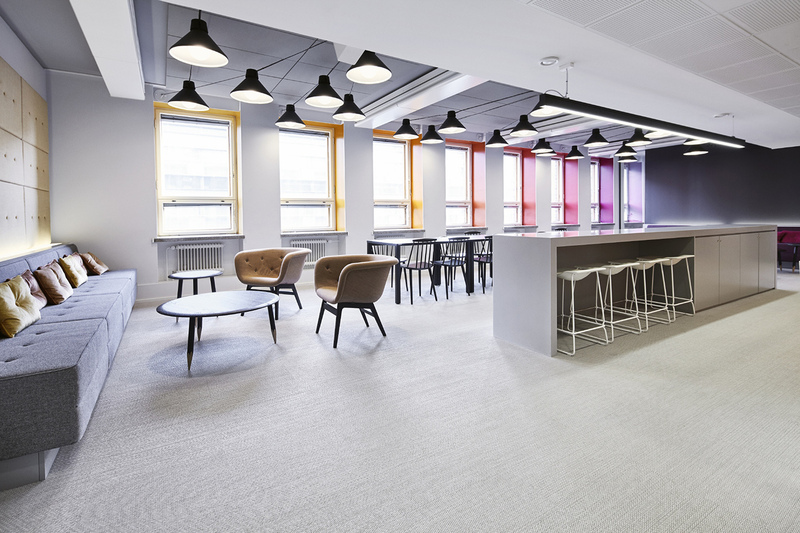 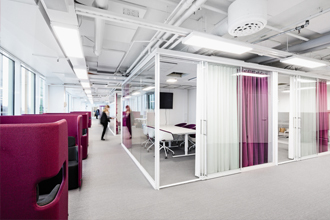 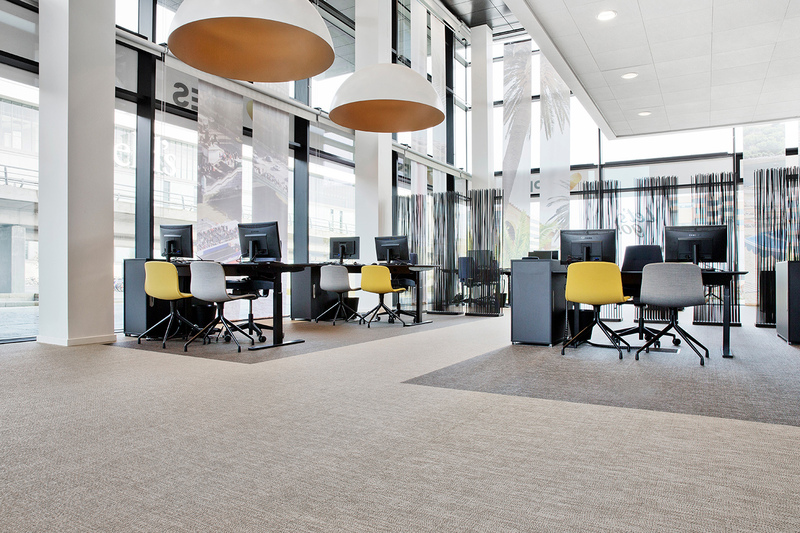 With its high-end design and world-leading levels of durability, BOLON is the outstanding flooring choice for commercial premises. 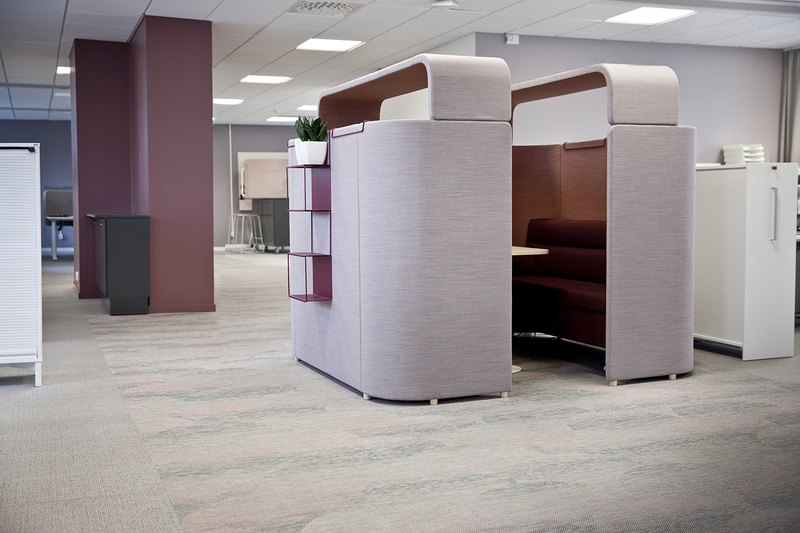 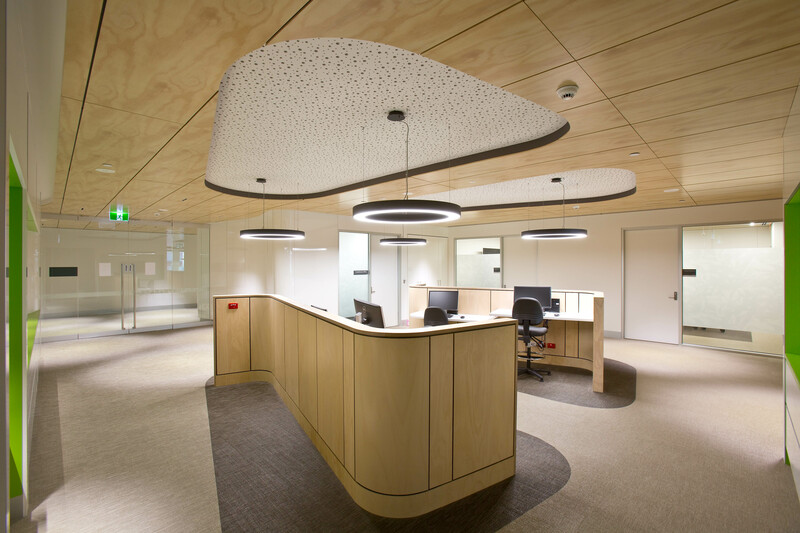 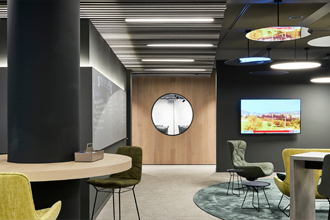 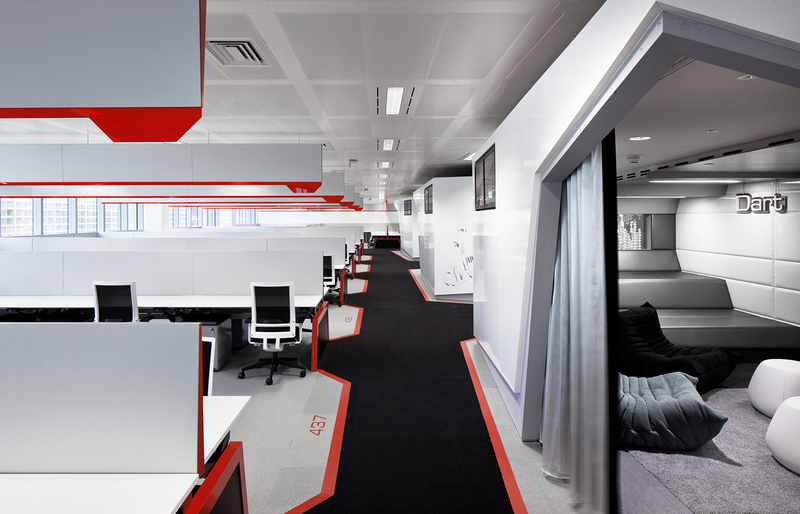 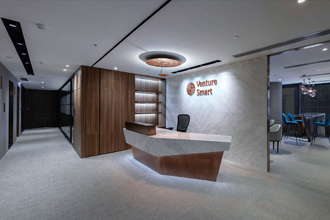 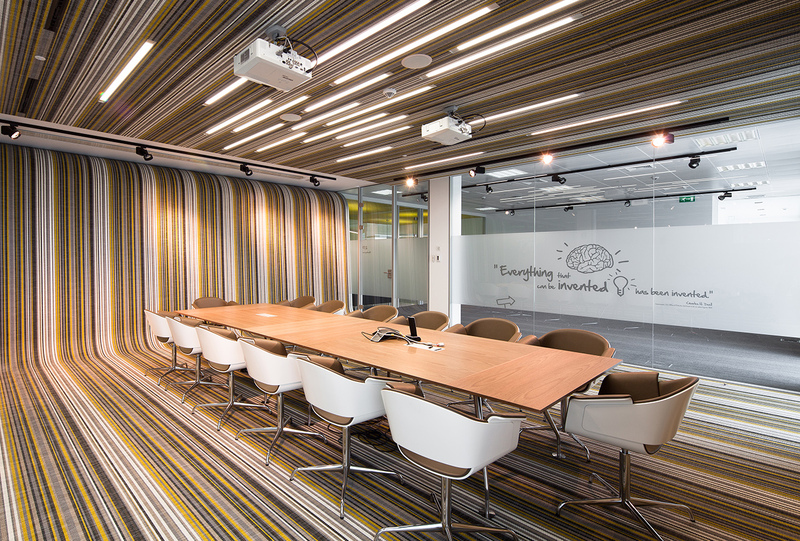 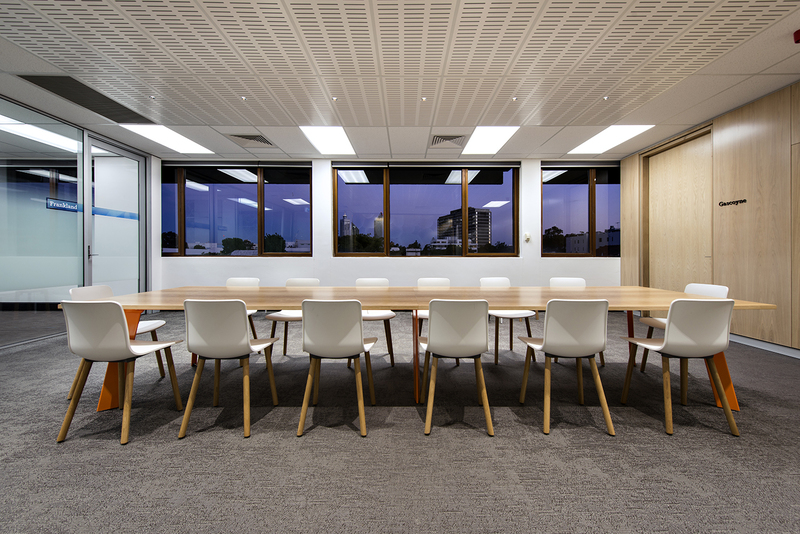 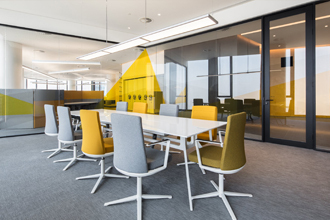 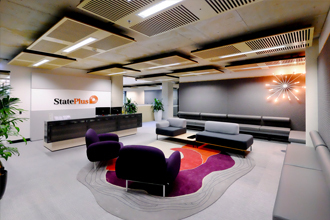 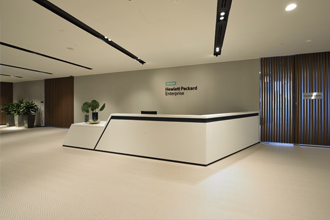 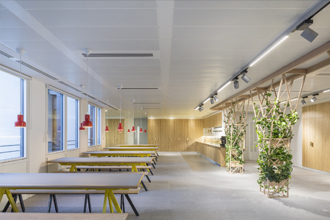 Easy to install, maintain and clean, offices, corridors and conference rooms can enjoy a designer touch without compromising on everyday practical benefits. 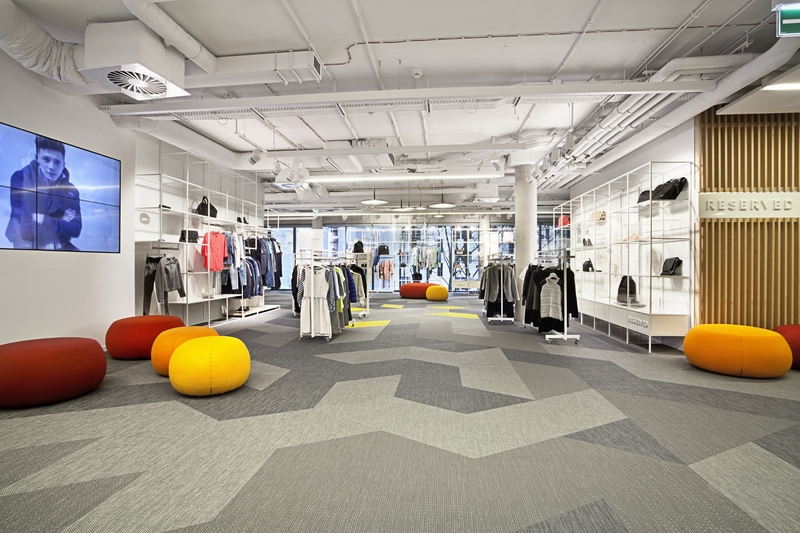 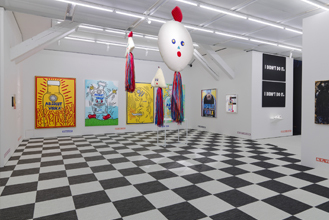 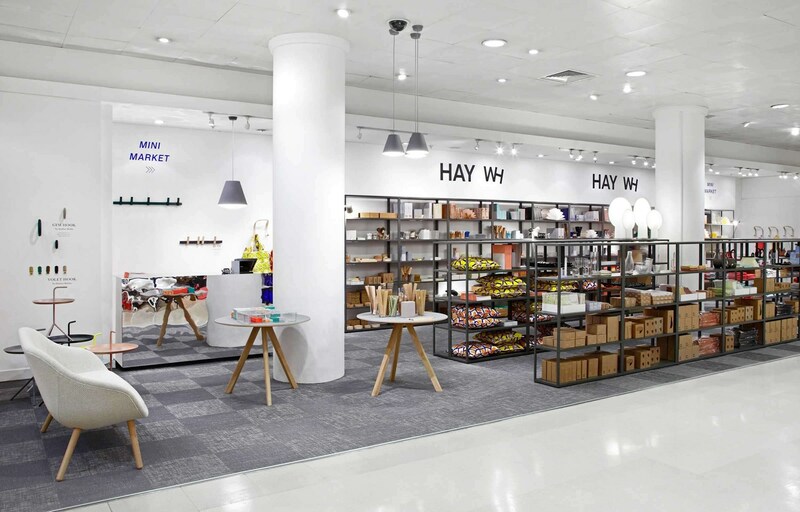 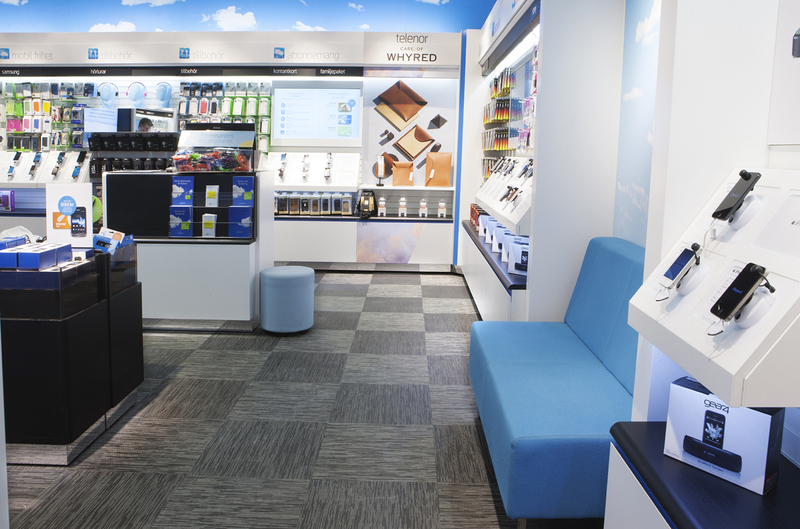 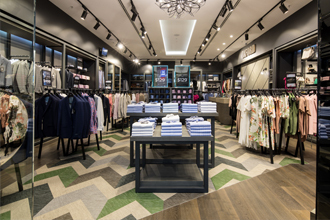 With high foot traffic, shops and other retail premises demand flooring that is robust and easy to clean. 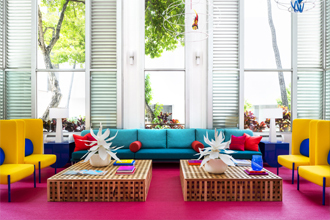 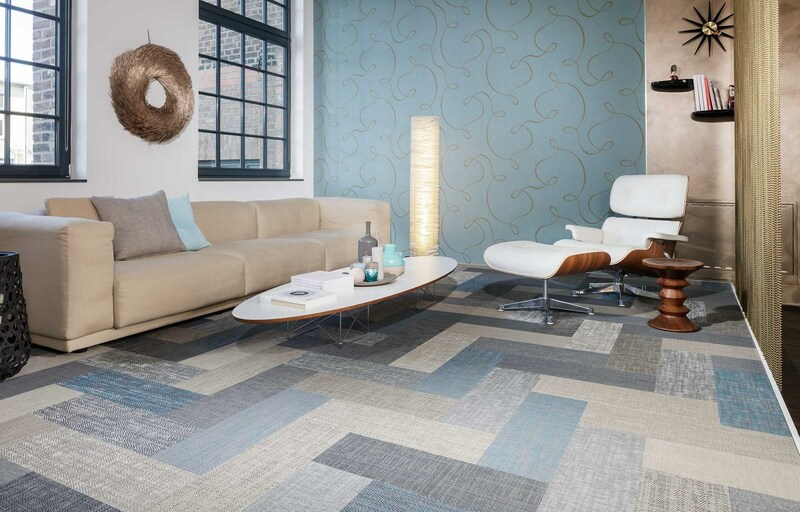 At the same time, designs must be chosen carefully so that they can outlast trends but still remain fashionable. 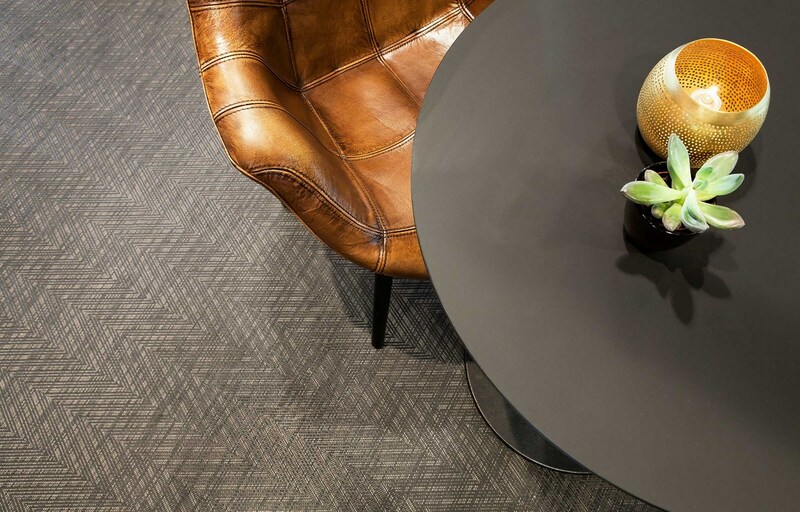 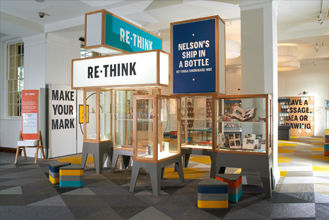 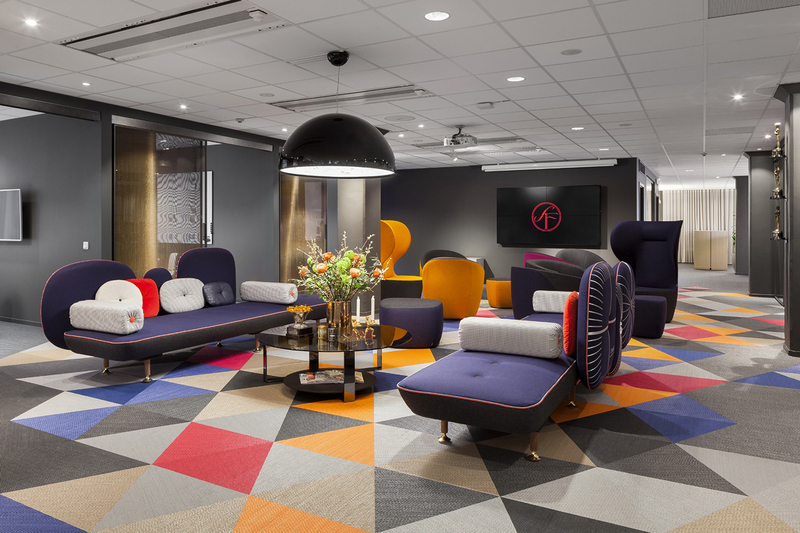 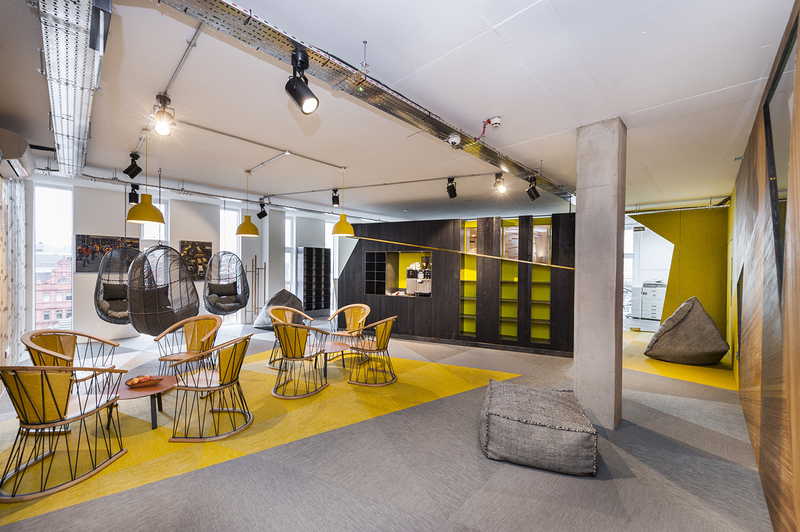 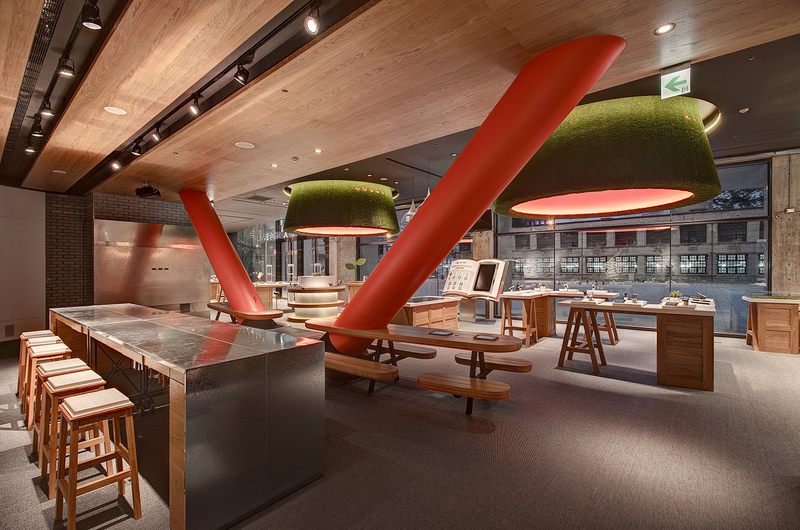 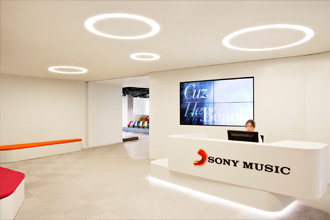 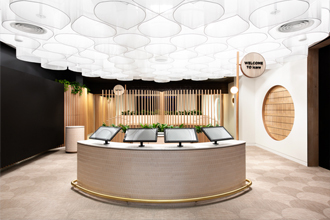 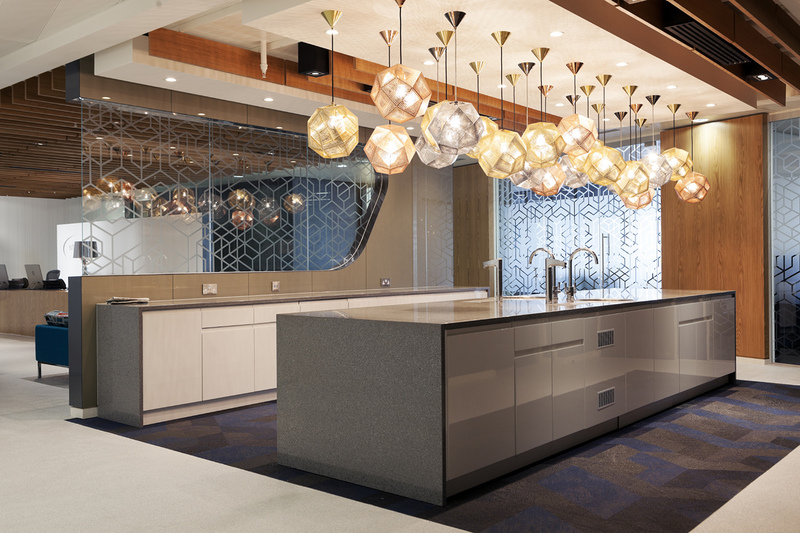 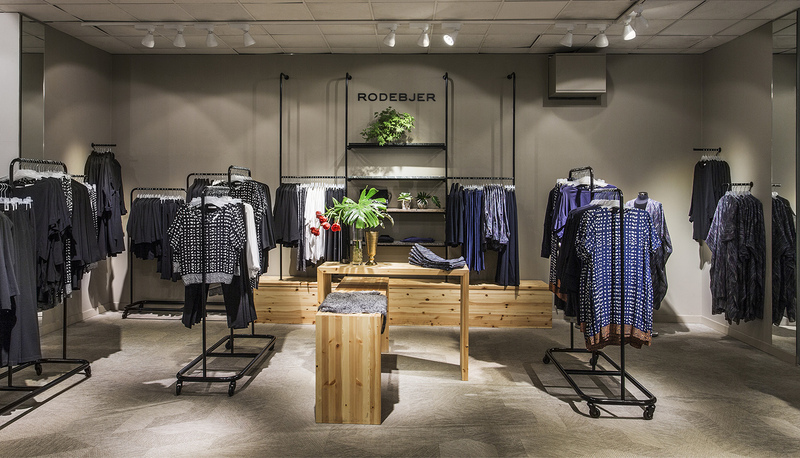 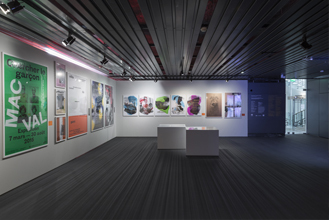 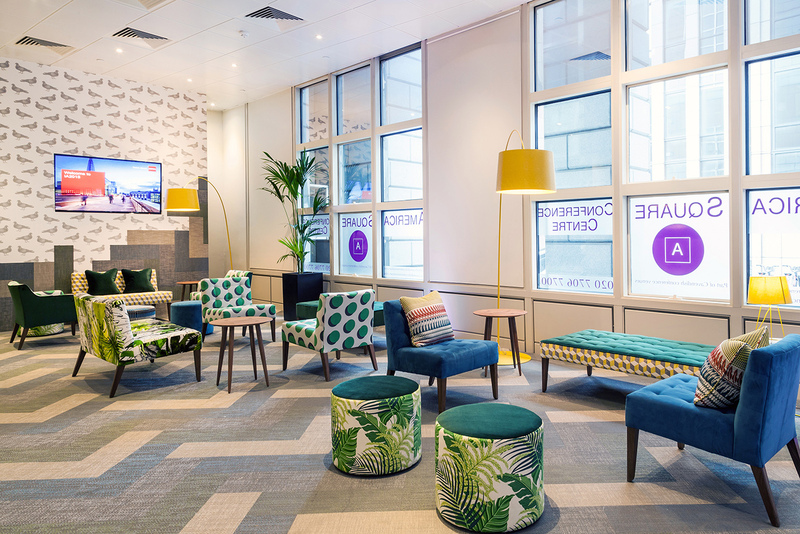 Our collections meet these challenges, allowing for the creation of exciting interiors that reflect positively on your brand and the products you sell. 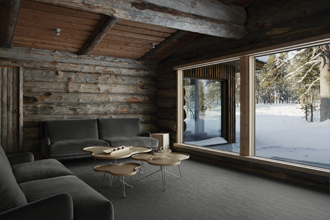 Our collections combine aesthetic beauty with a tactile, soft feeling. 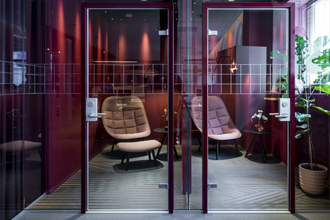 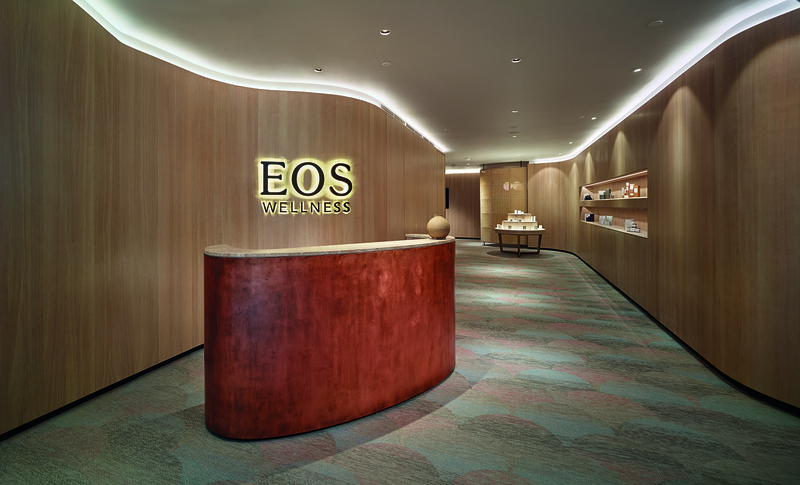 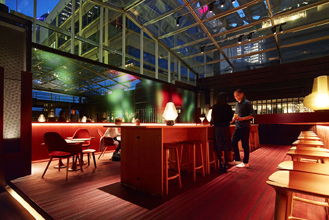 Together, a warm ambience is created that lifts the feeling of quality in any corridor, room, public space or restaurant. 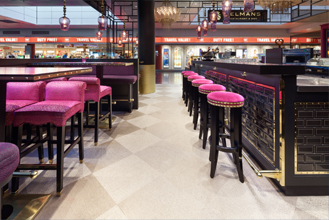 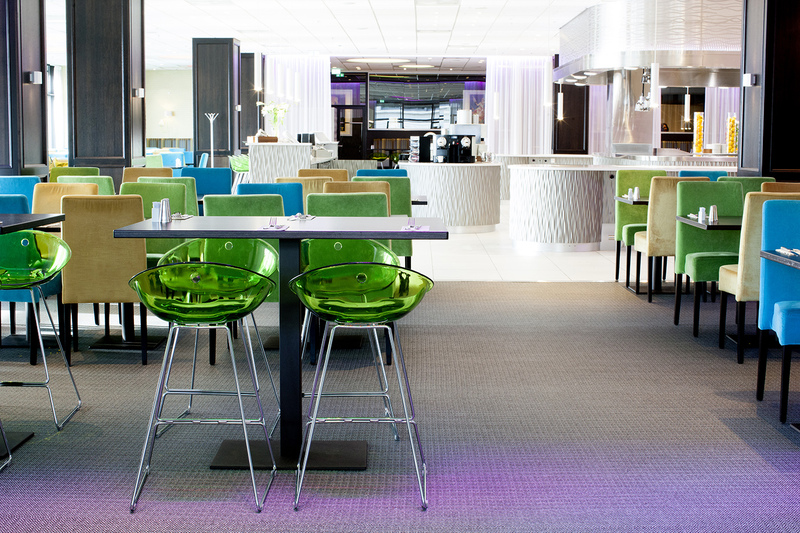 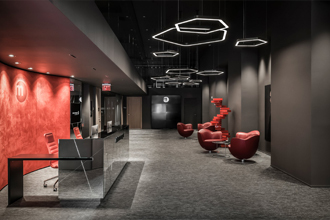 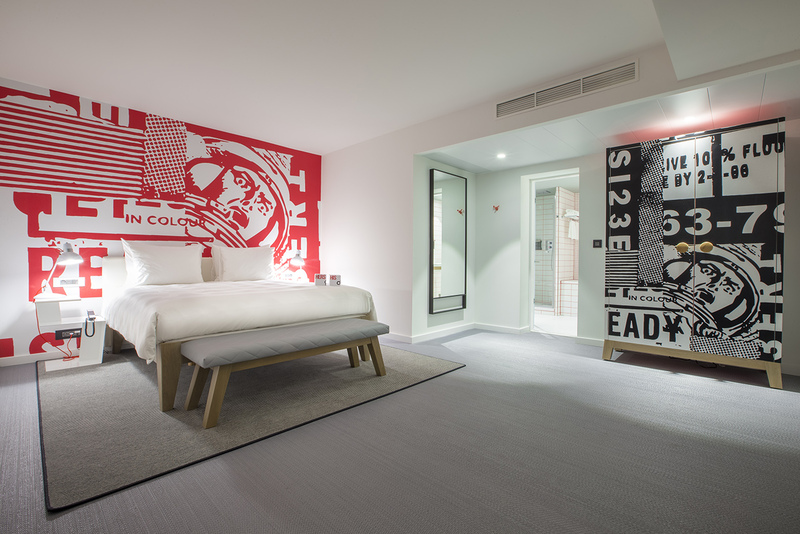 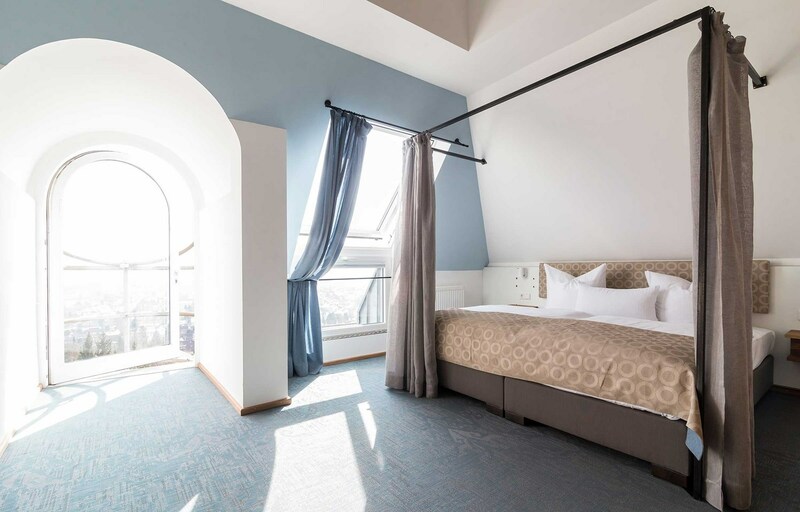 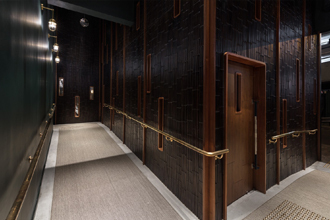 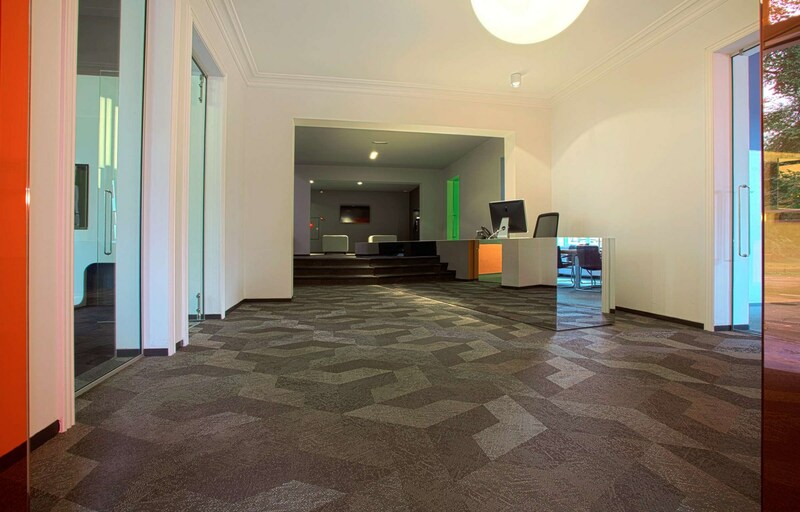 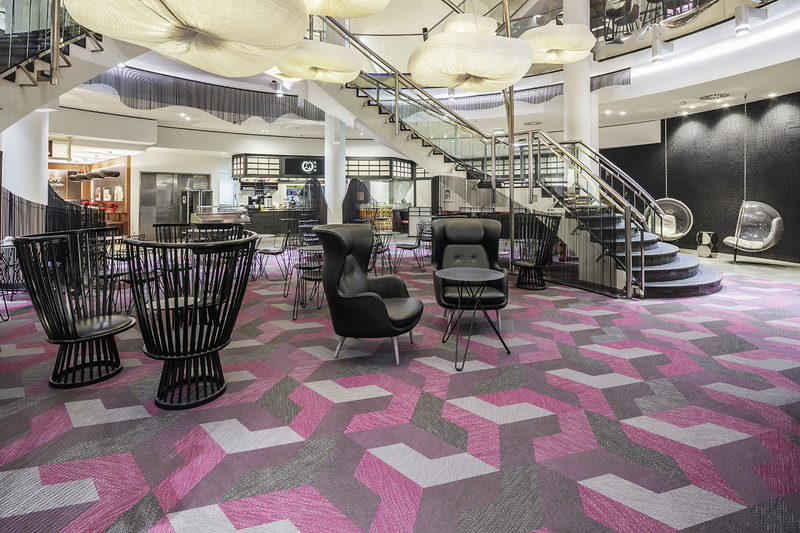 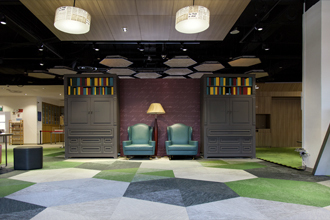 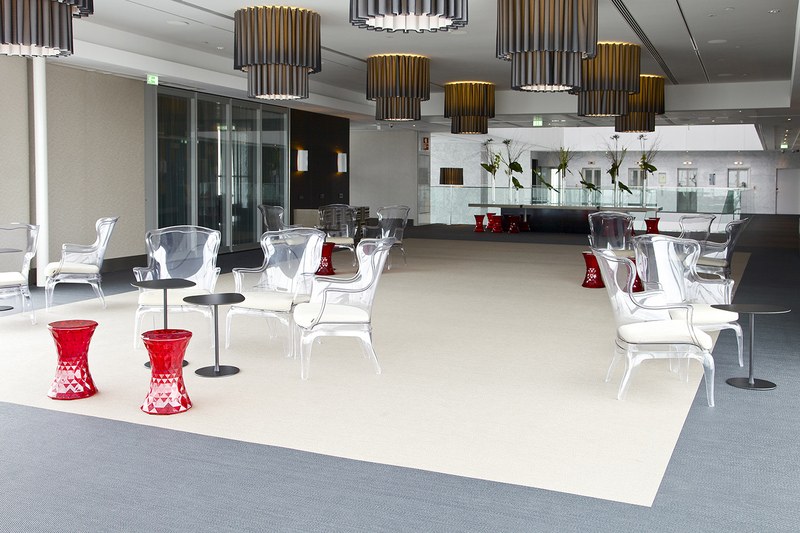 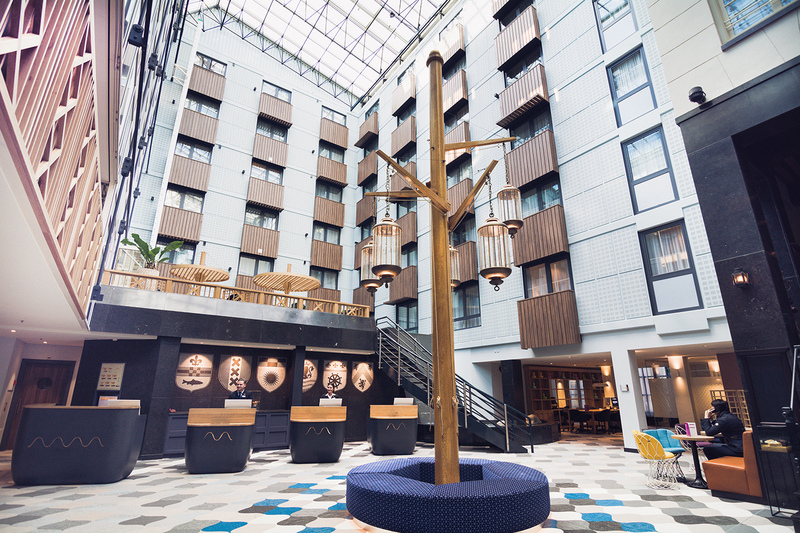 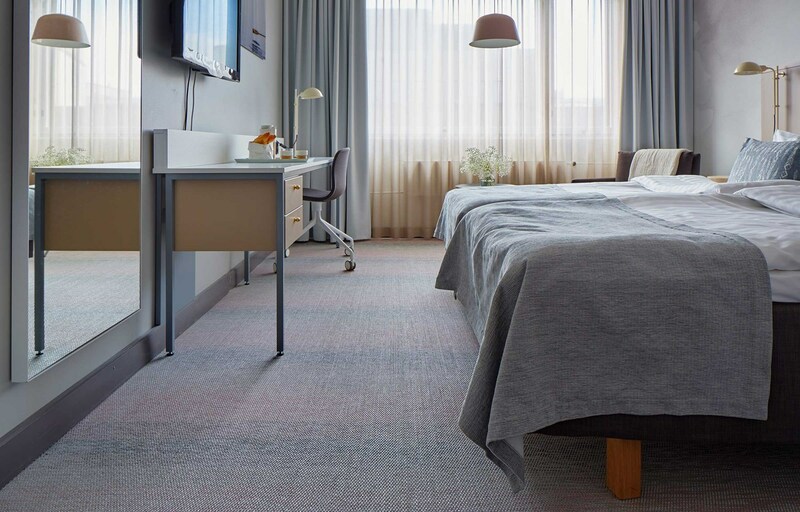 From a practical perspective, other features such as high fire resistance, ease of cleaning and effective noise absorption contribute to our flooring’s superior performance wherever it is used in the hotel. 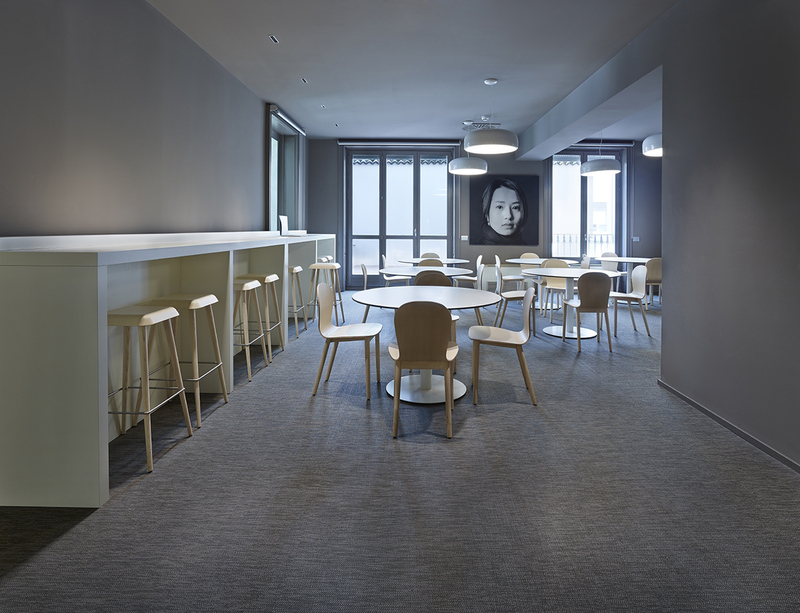 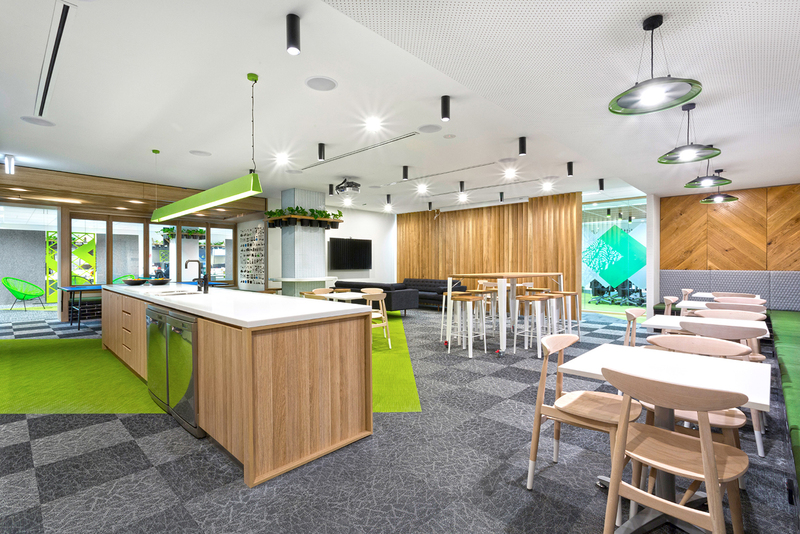 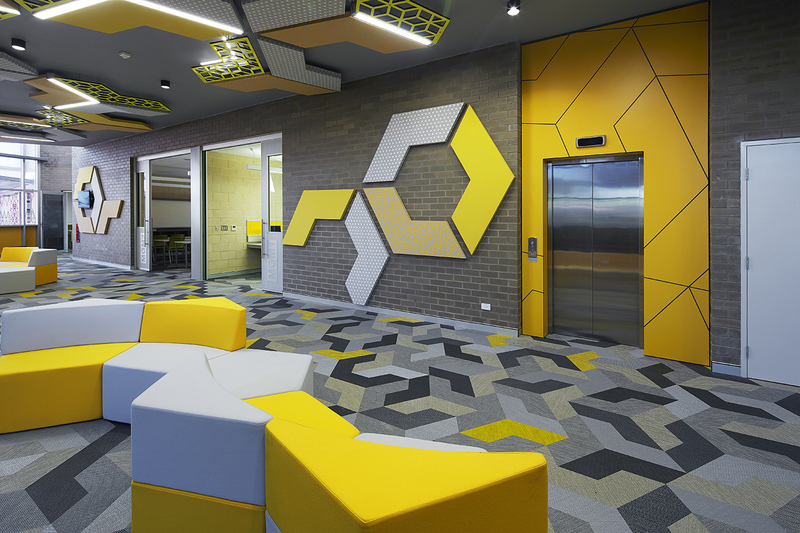 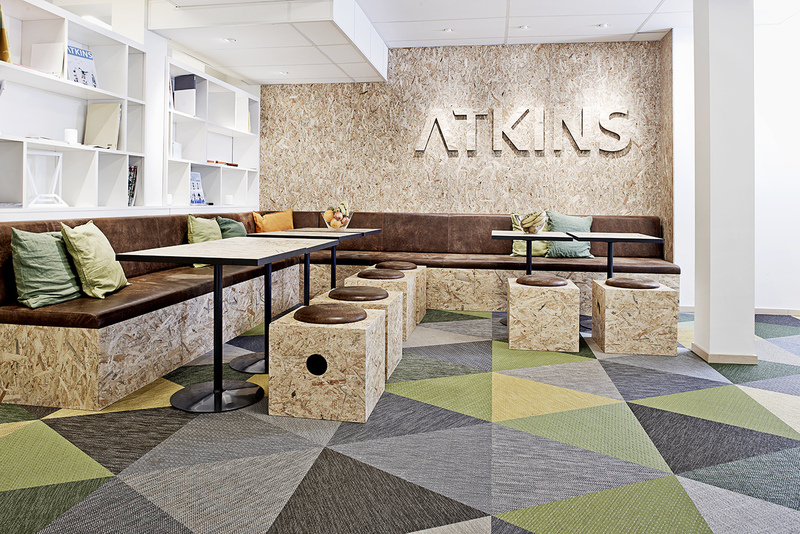 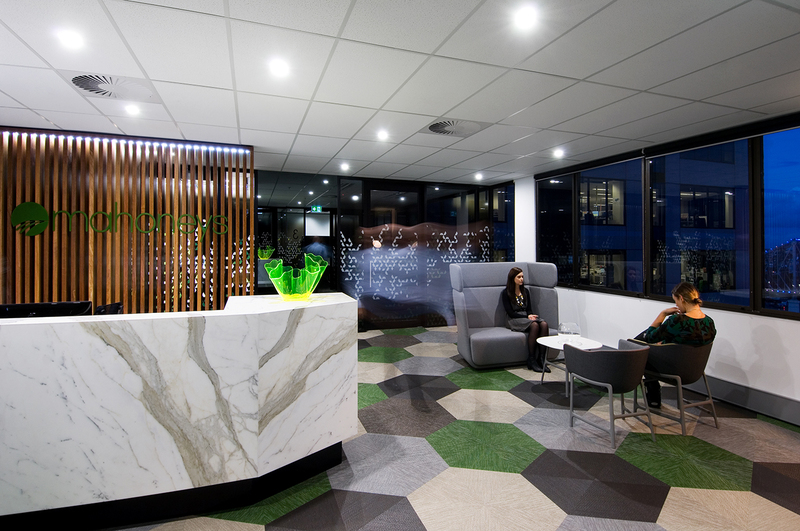 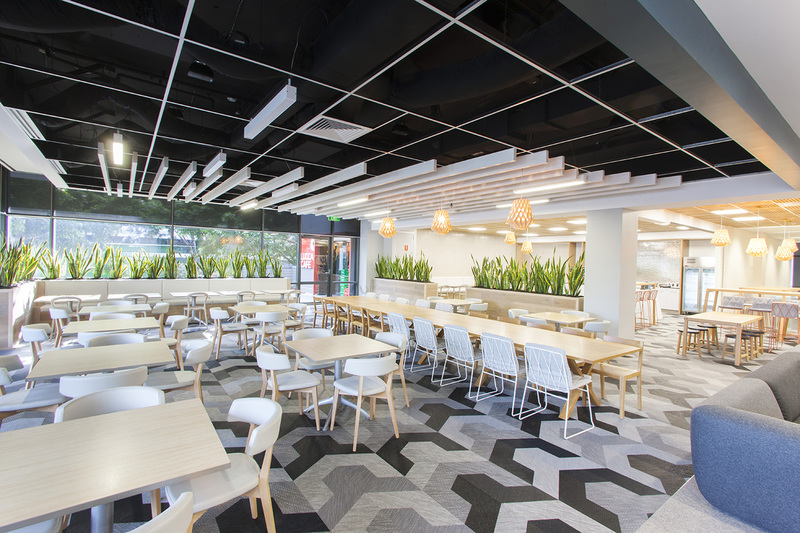 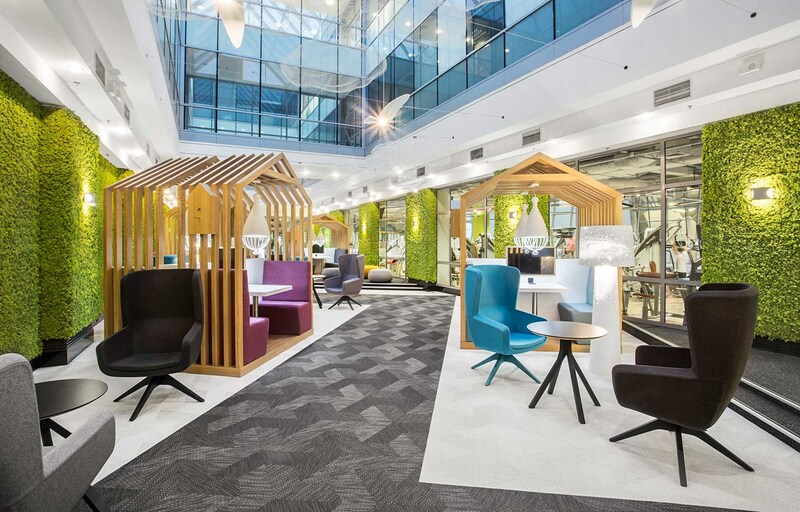 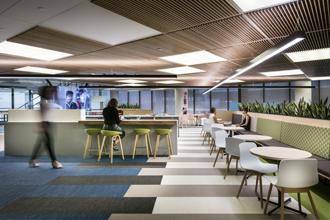 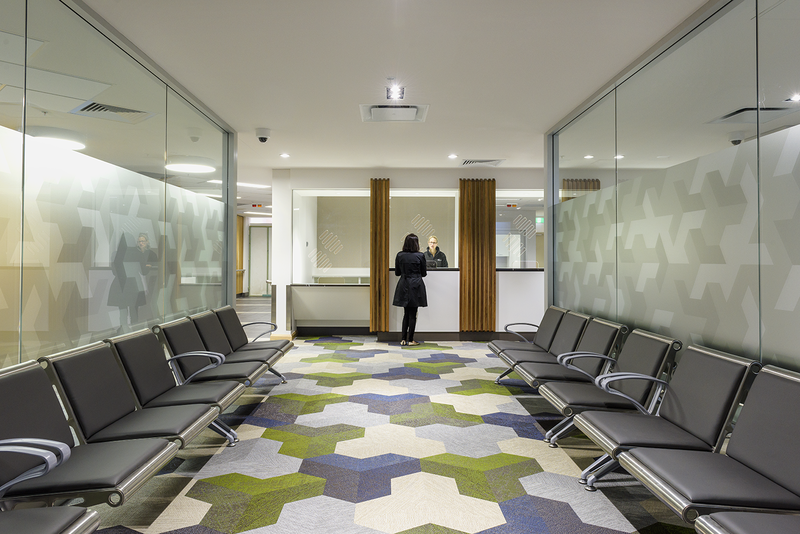 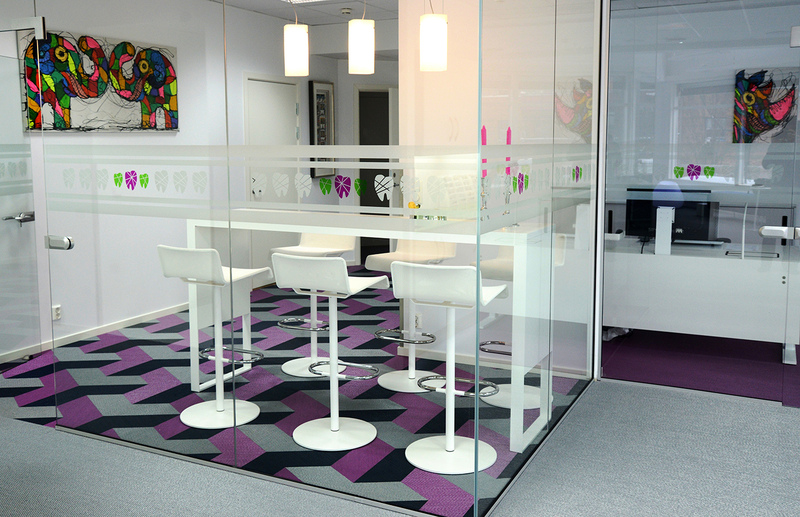 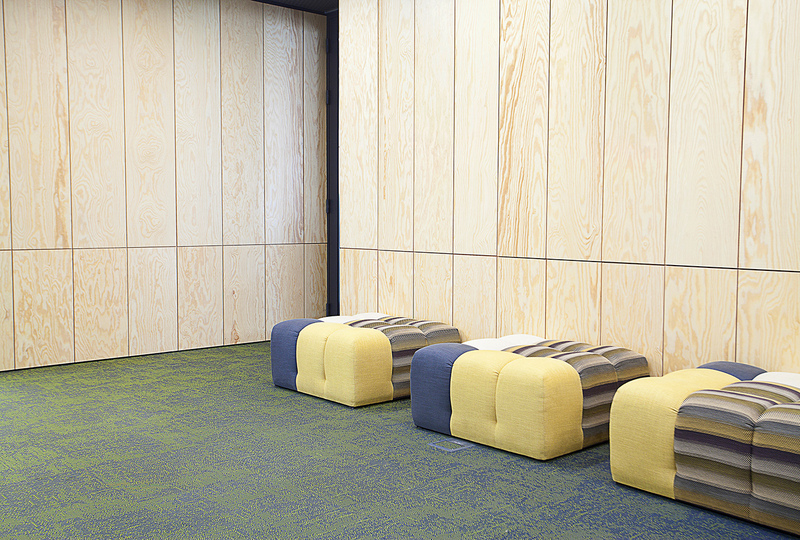 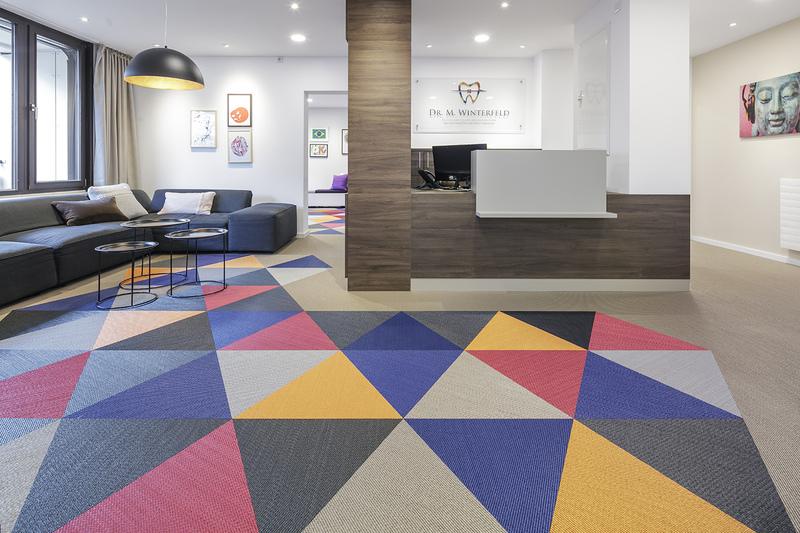 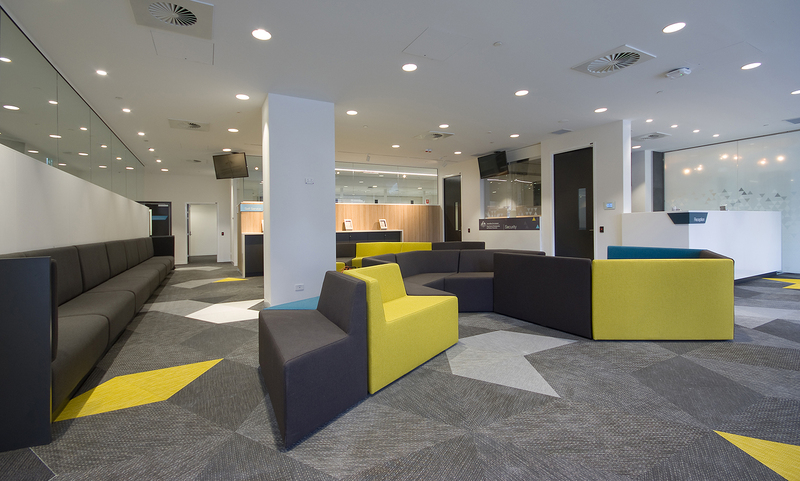 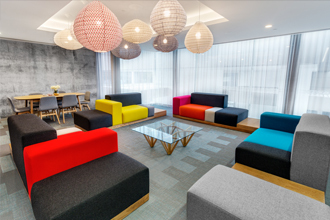 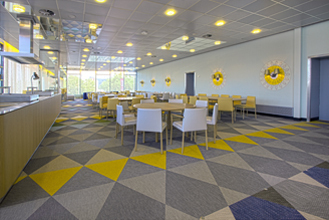 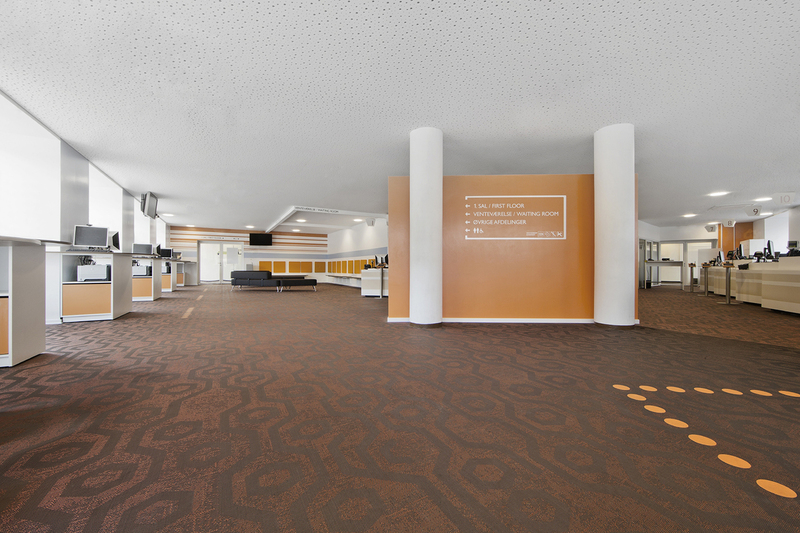 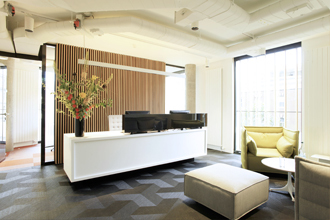 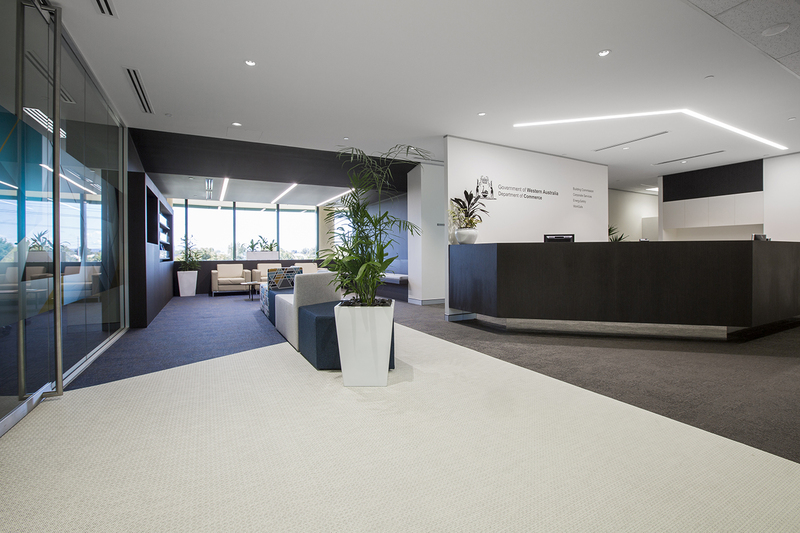 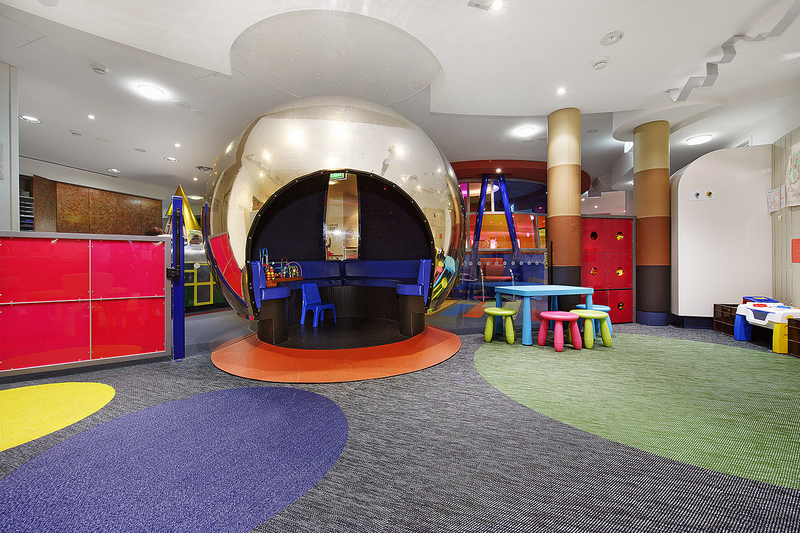 BOLON is a textile flooring solution that can be used with confidence in health and aged care facilities. 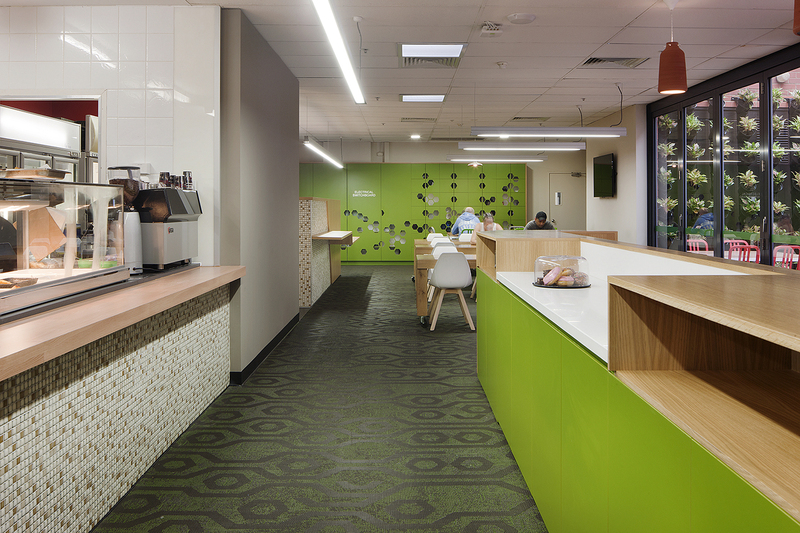 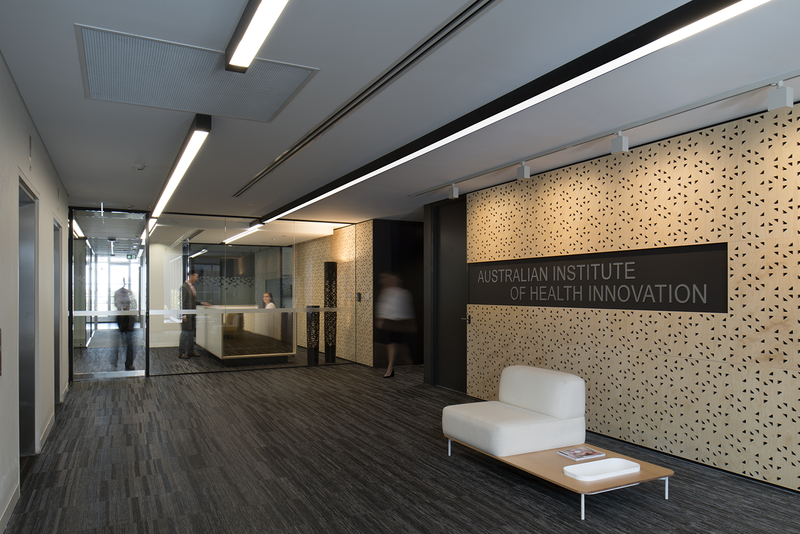 Besides its durability and ease of maintenance, our collections have been tested by the Australian testing laboratory, AWTA, specifically for suitability in the healthcare sector. 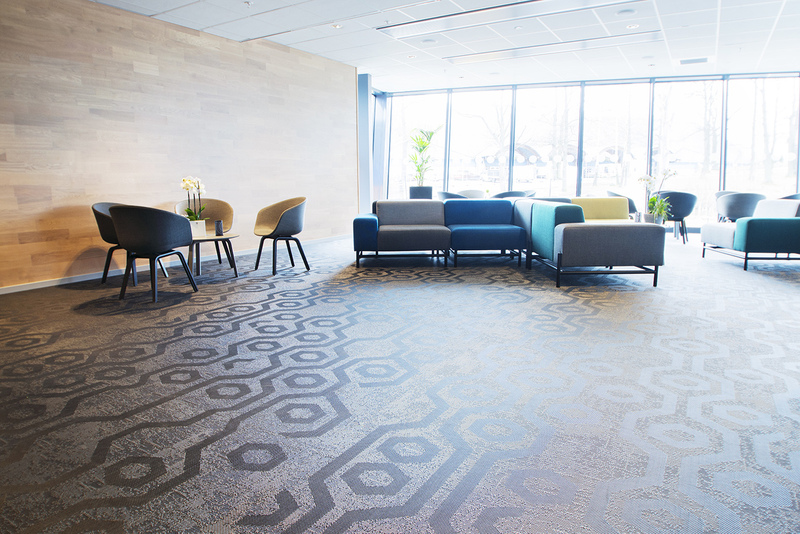 Qualities such as stain and water resistance, germ-destroying and the ability to dry fast make BOLON an ideal alternative to other textile flooring for hospital and healthcare facilities. 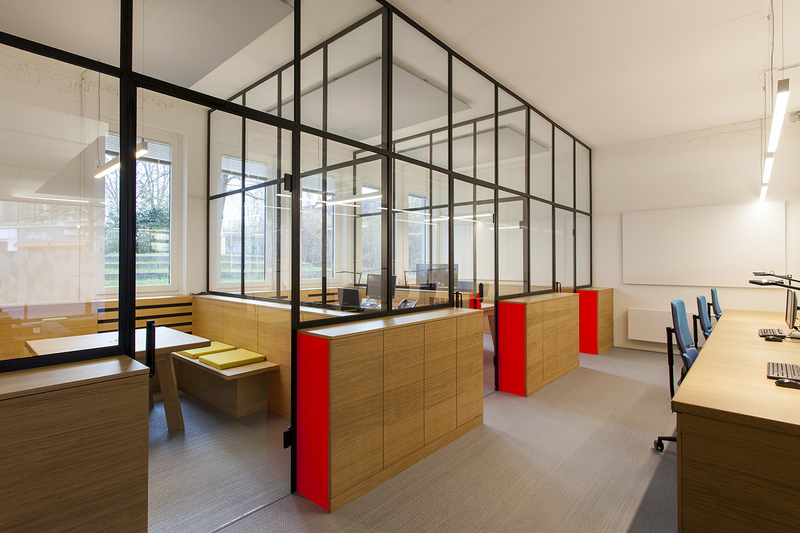 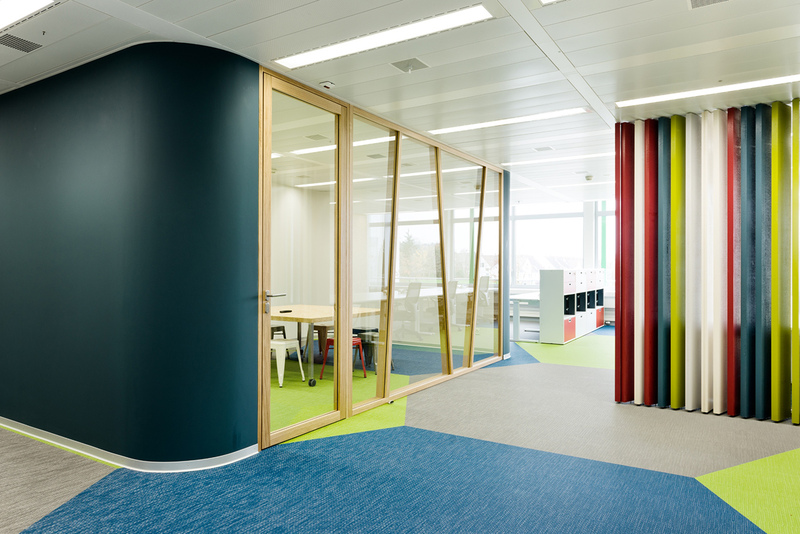 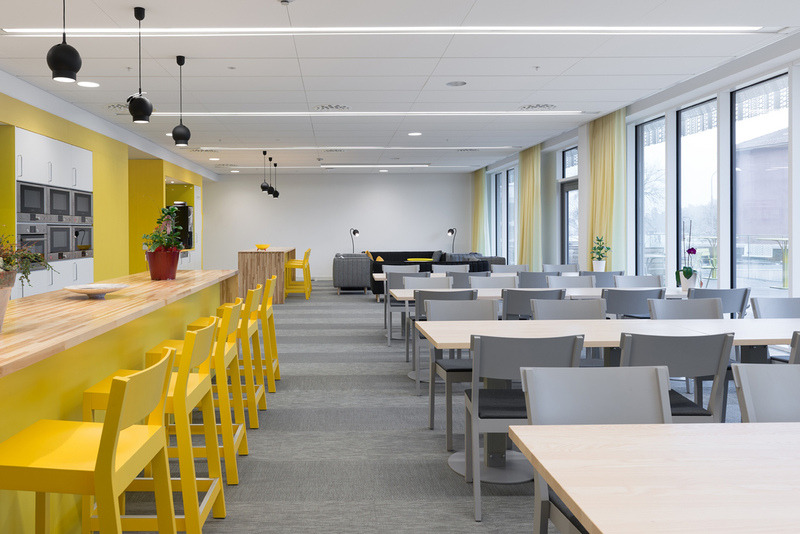 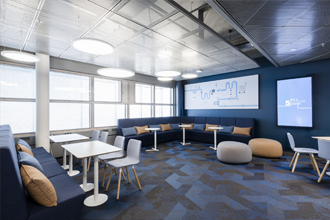 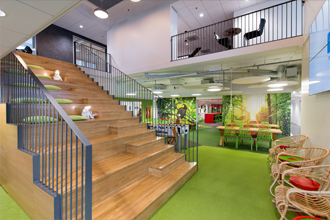 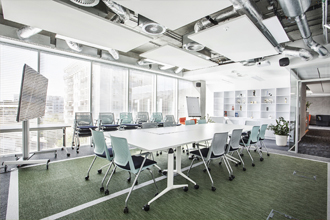 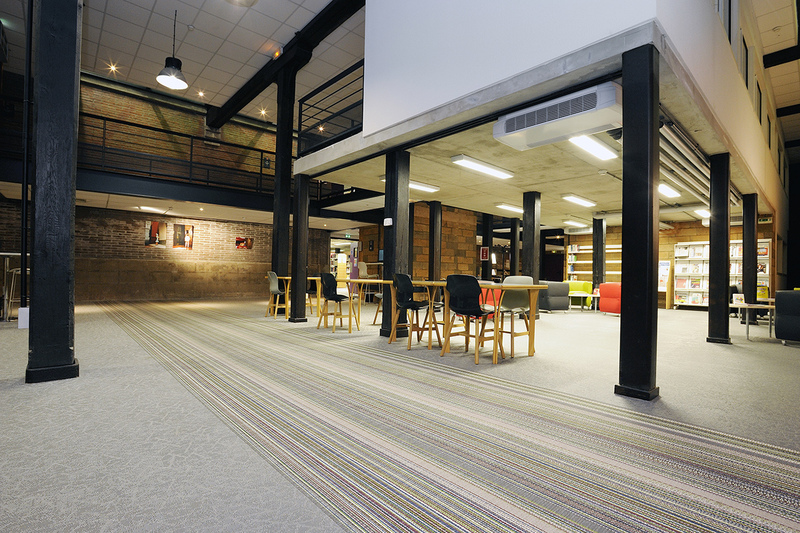 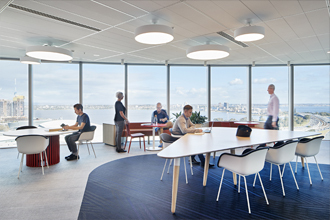 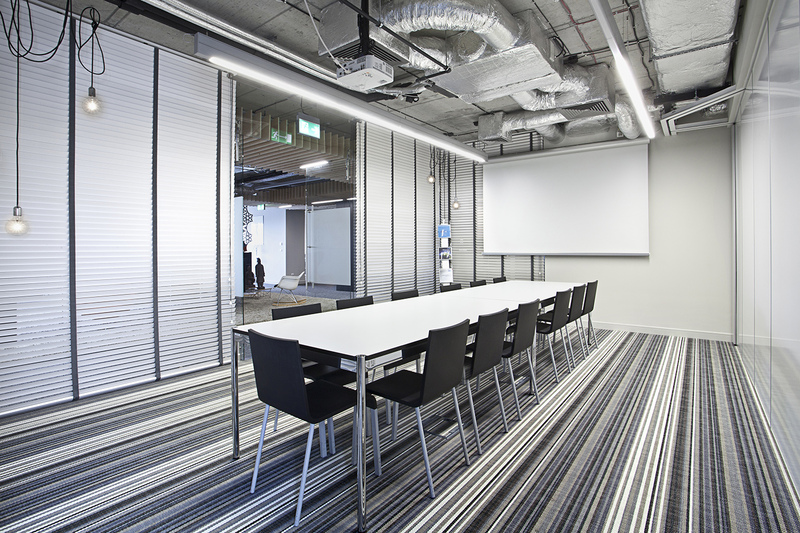 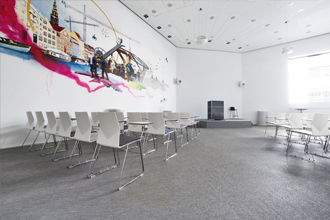 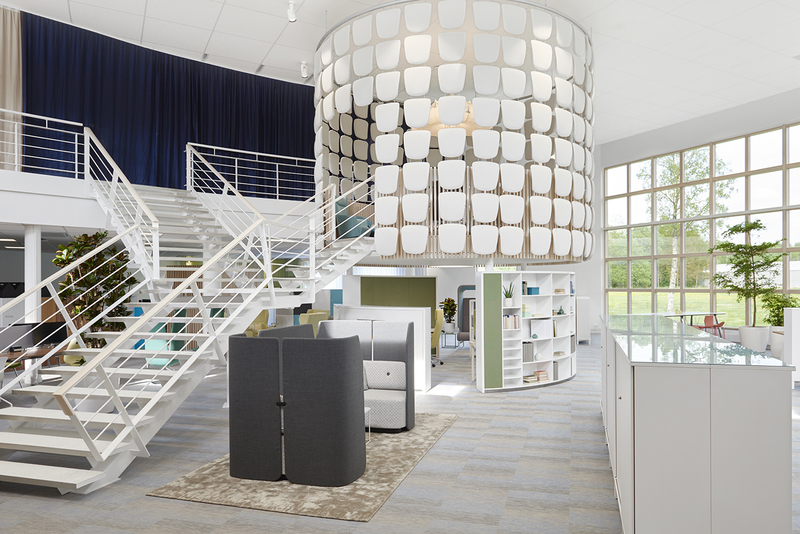 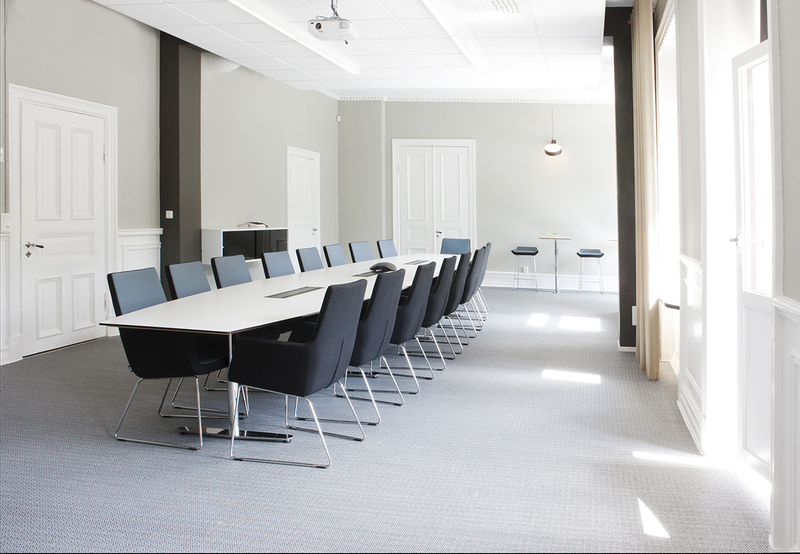 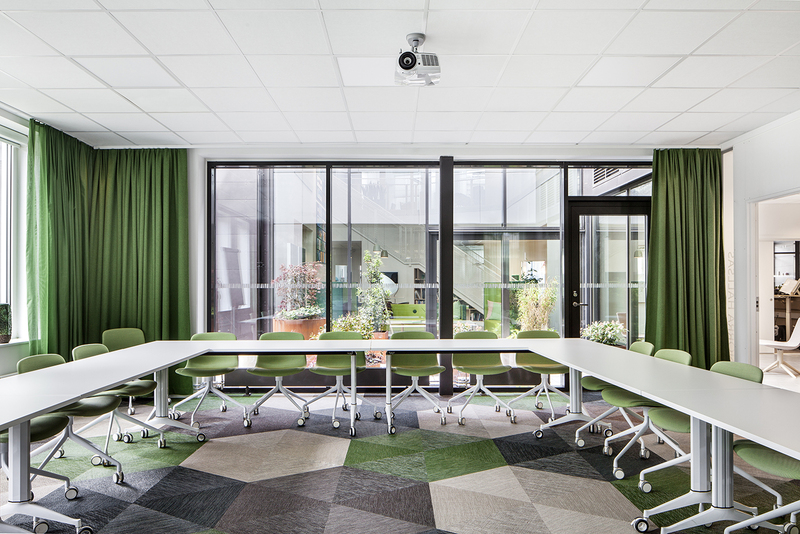 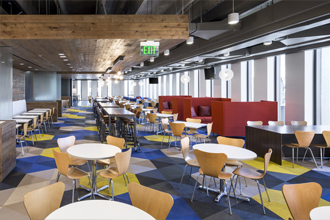 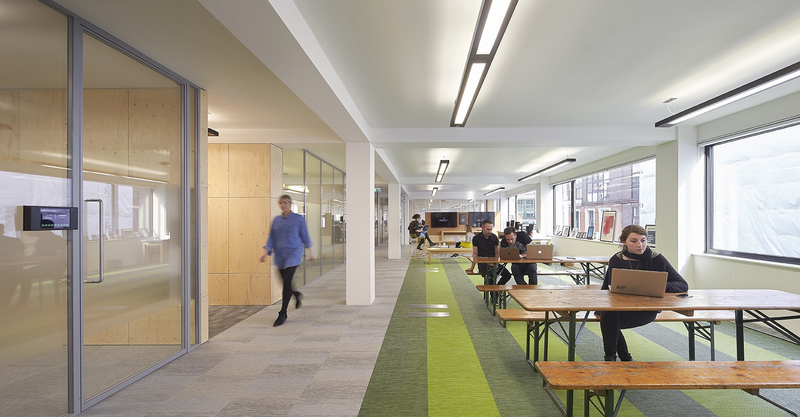 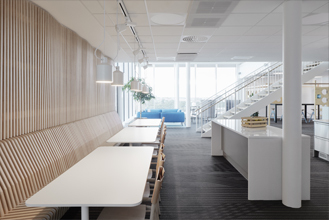 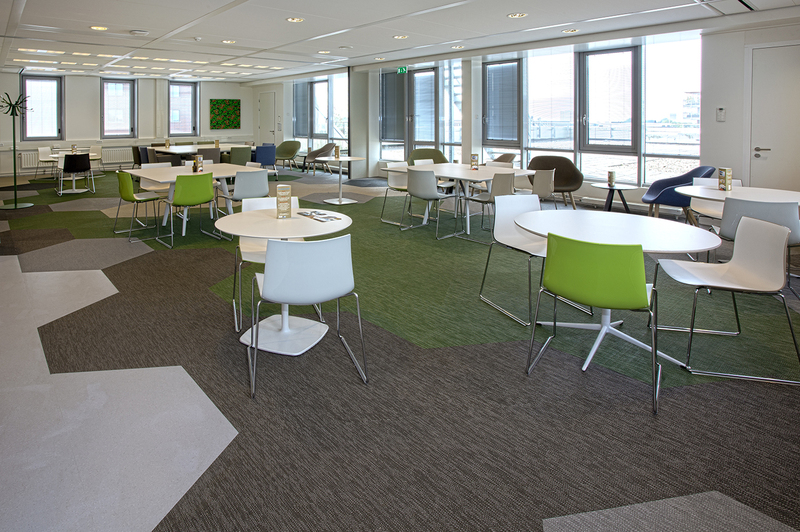 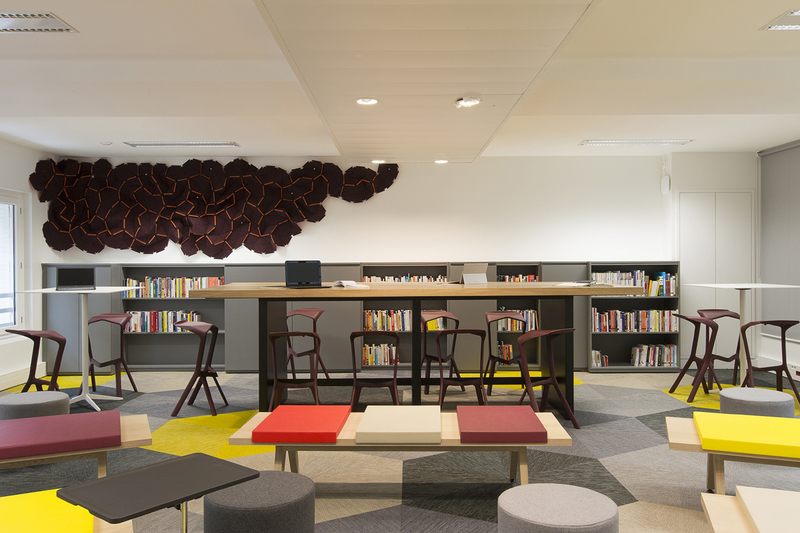 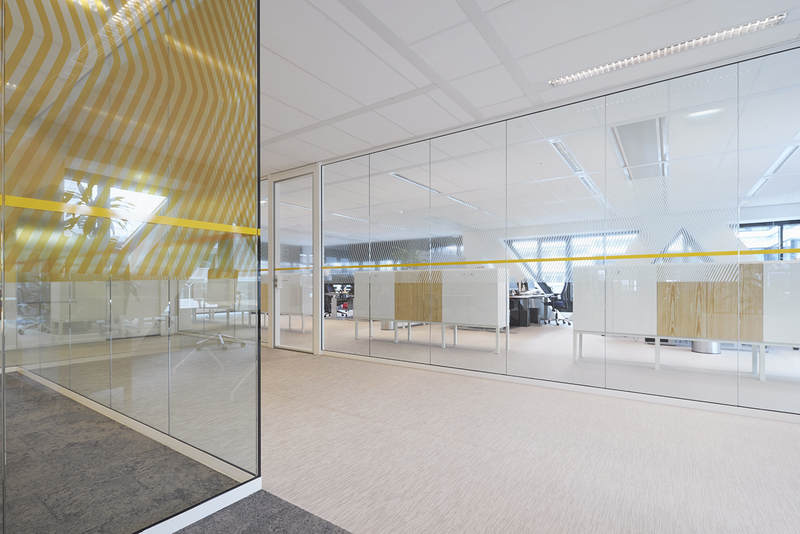 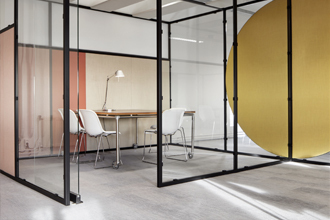 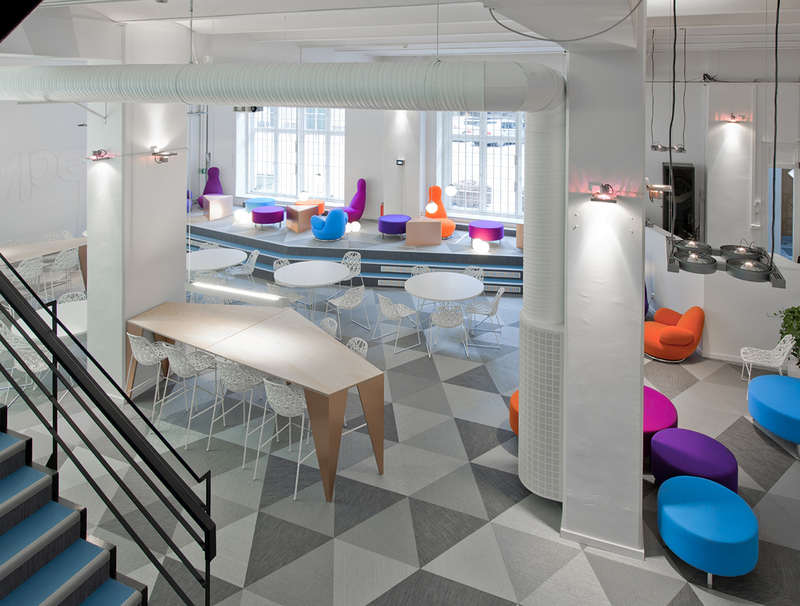 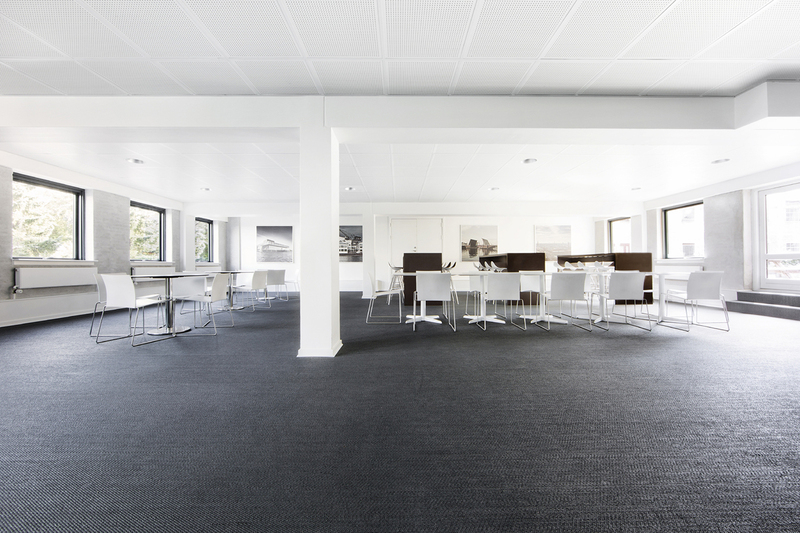 BOLON's performance is a proven success and can be used with complete confidence in educational environments. 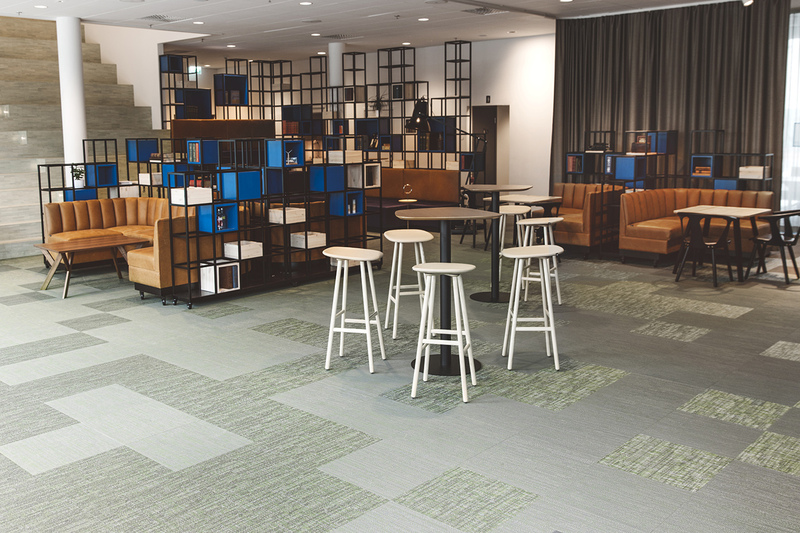 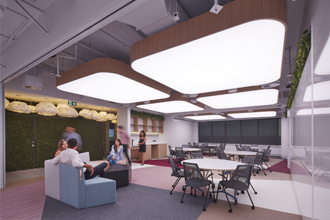 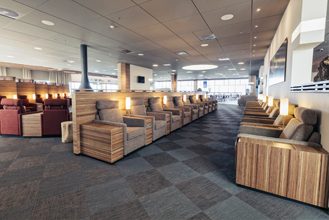 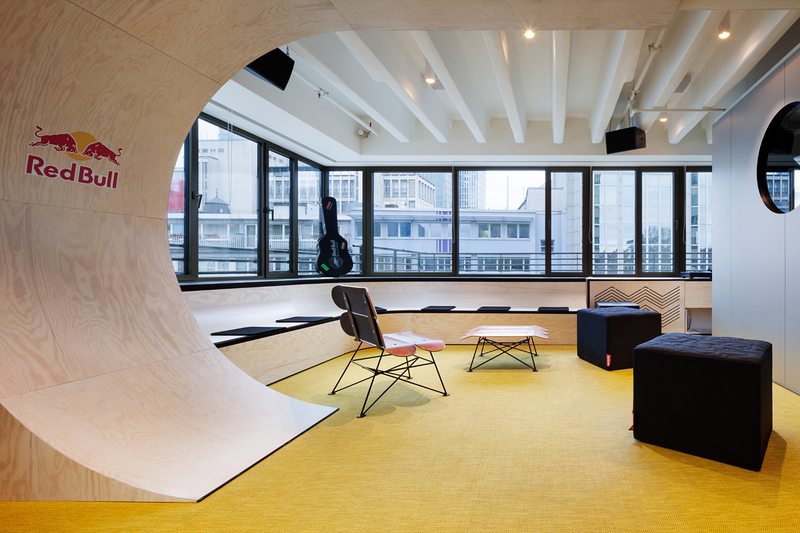 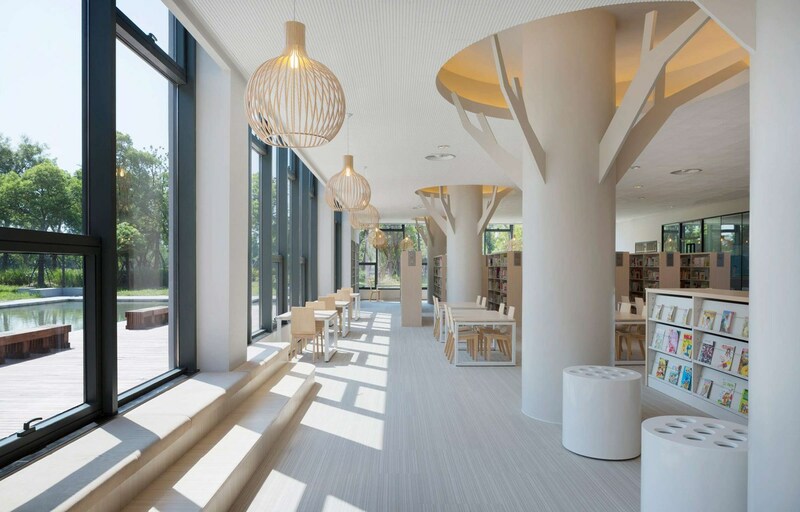 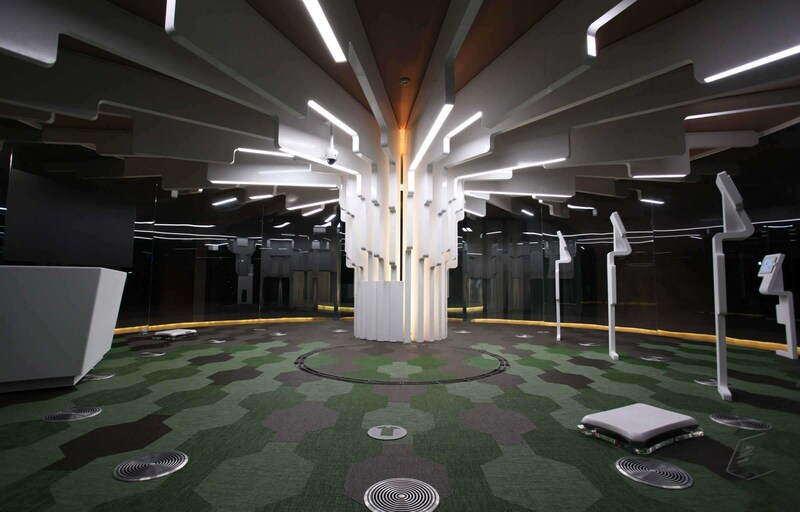 Durable, easy to clean, effective noise absorption and high fire resistance make it perfectly suited to high traffic areas while offering versatility in creating creative and stimulating spaces. 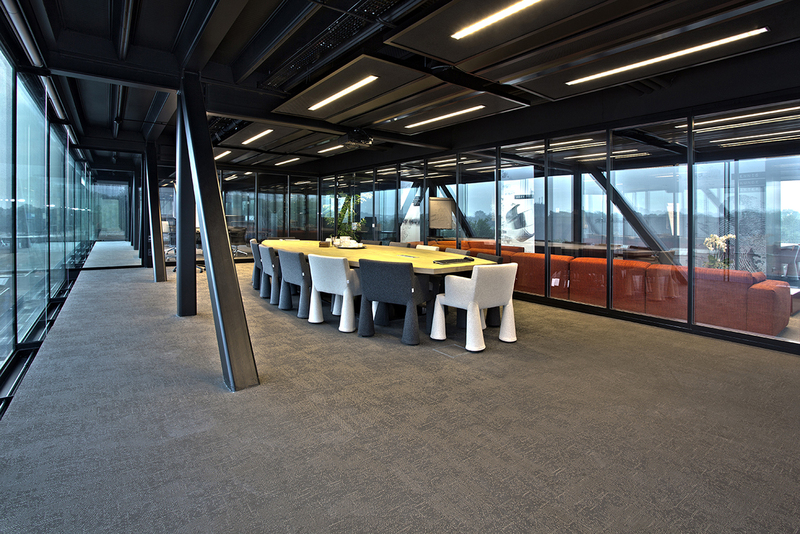 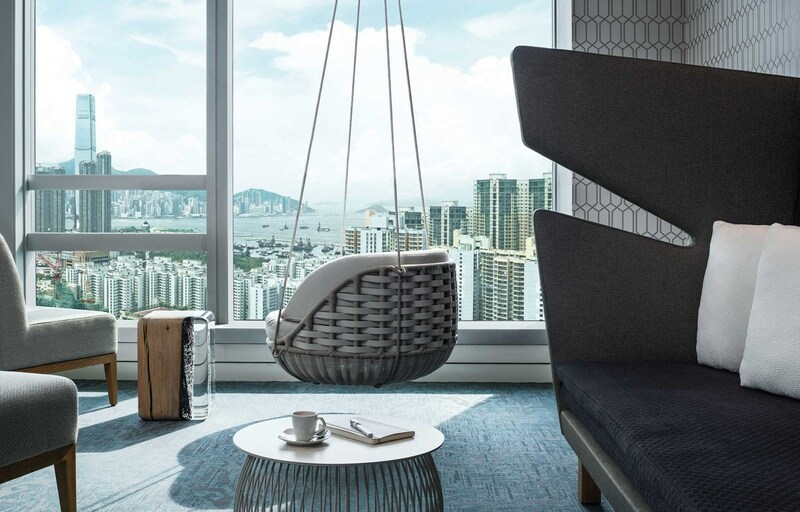 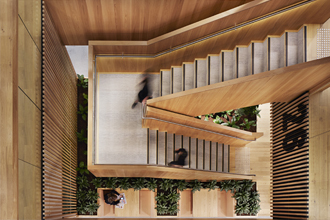 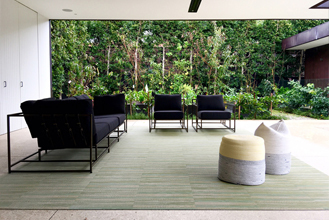 BOLON delivers high performance without the burden of complicated installation and maintenance requirements for indoor and outdoor environments, including residential, cultural, civil and recreational spaces. 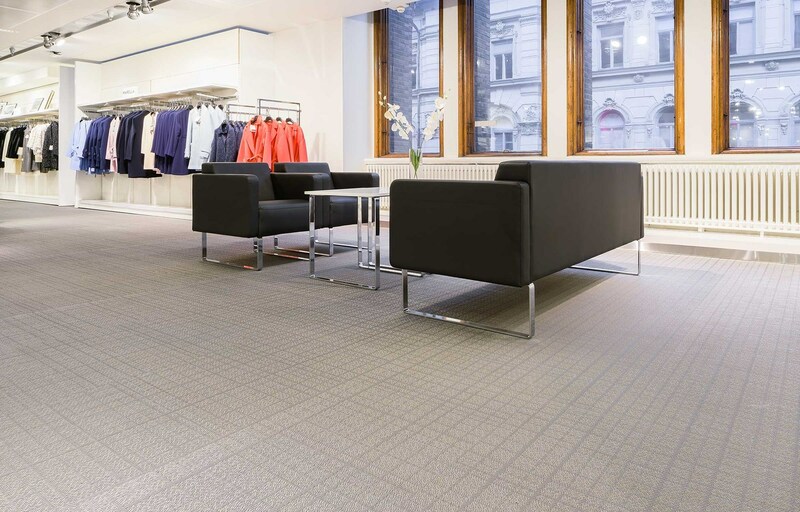 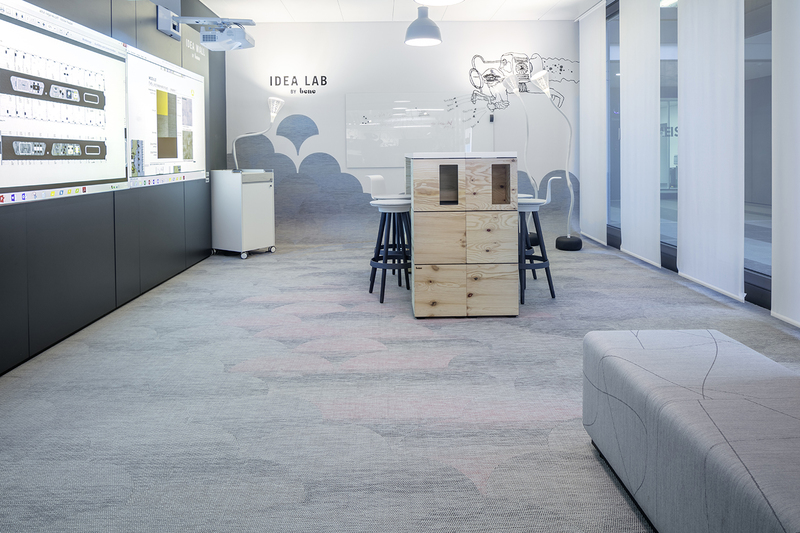 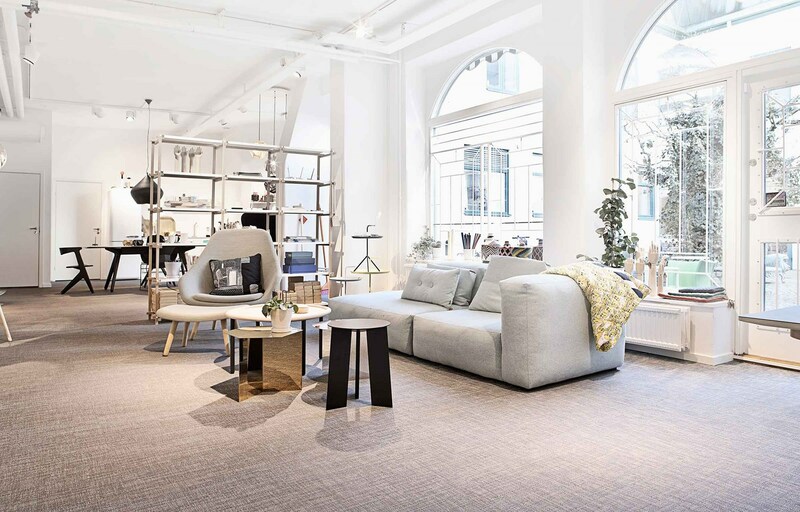 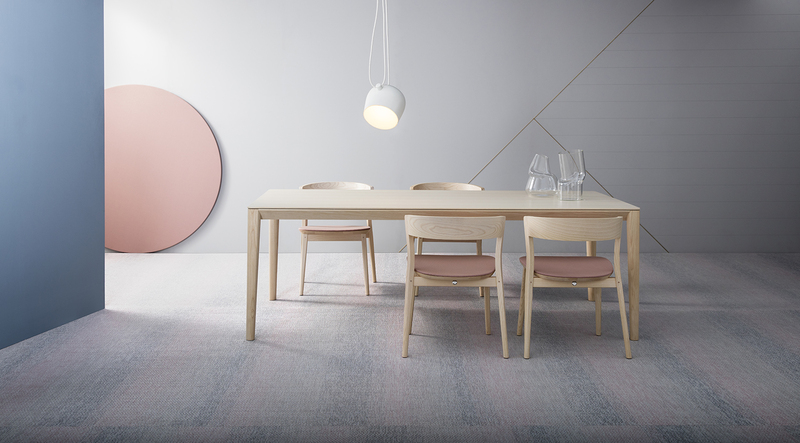 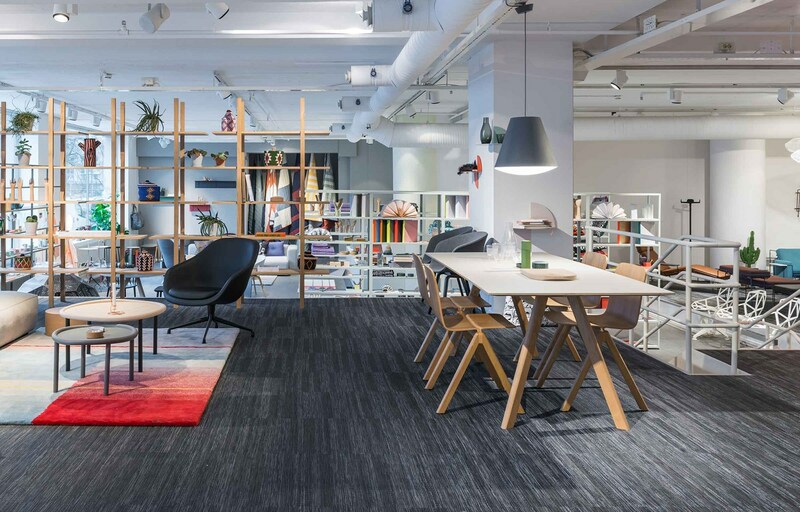 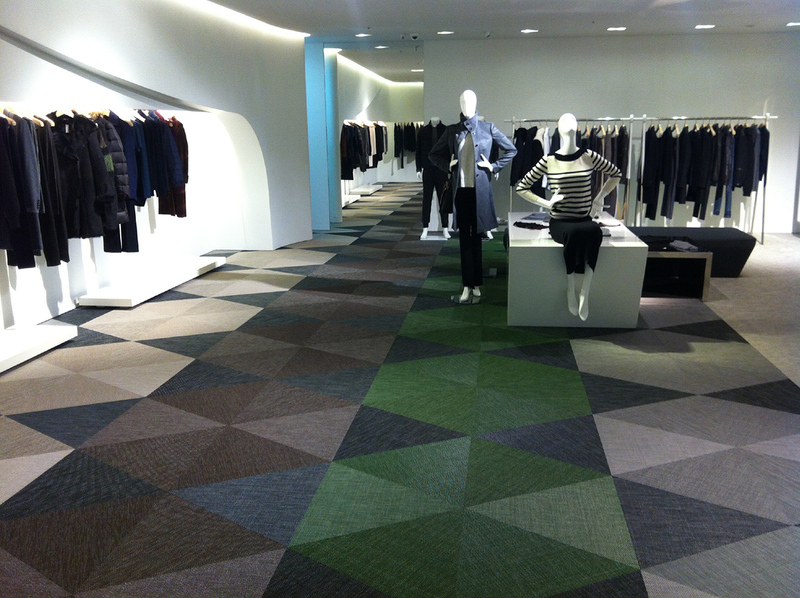 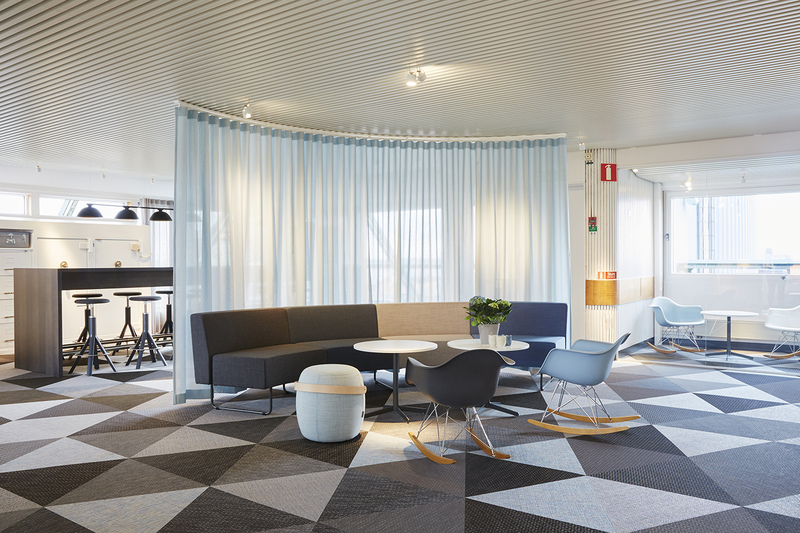 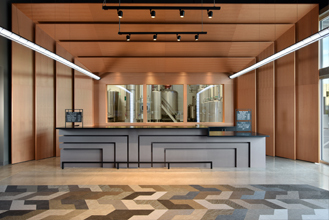 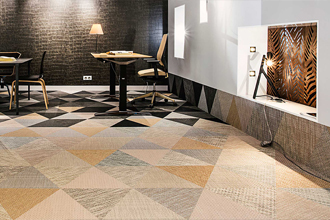 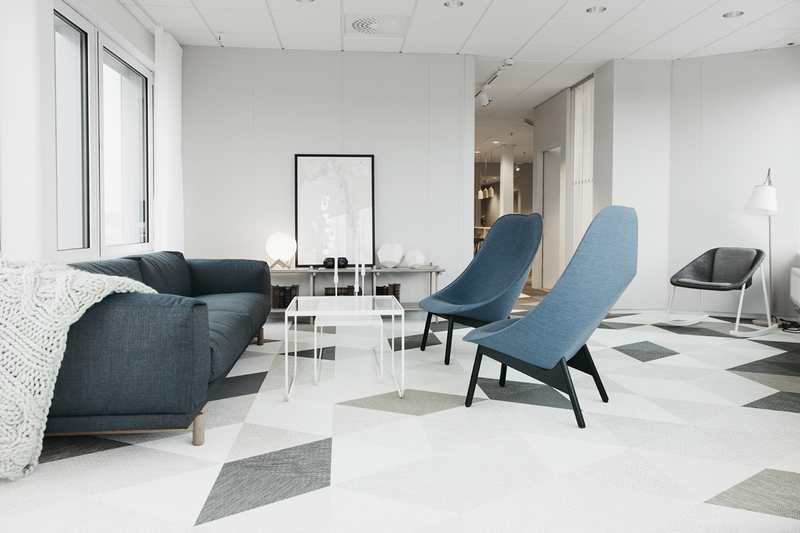 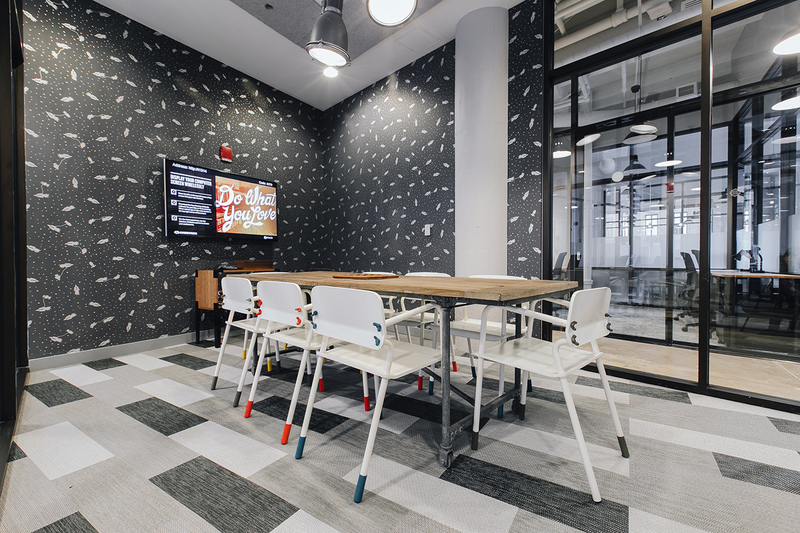 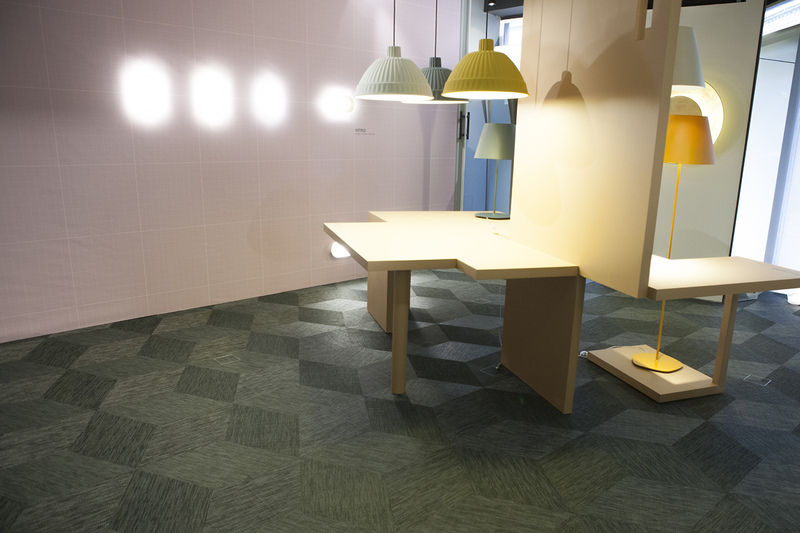 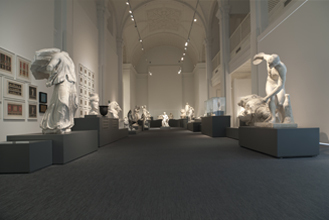 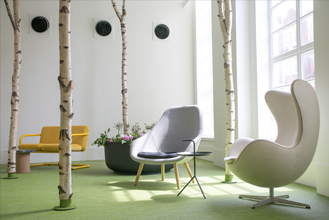 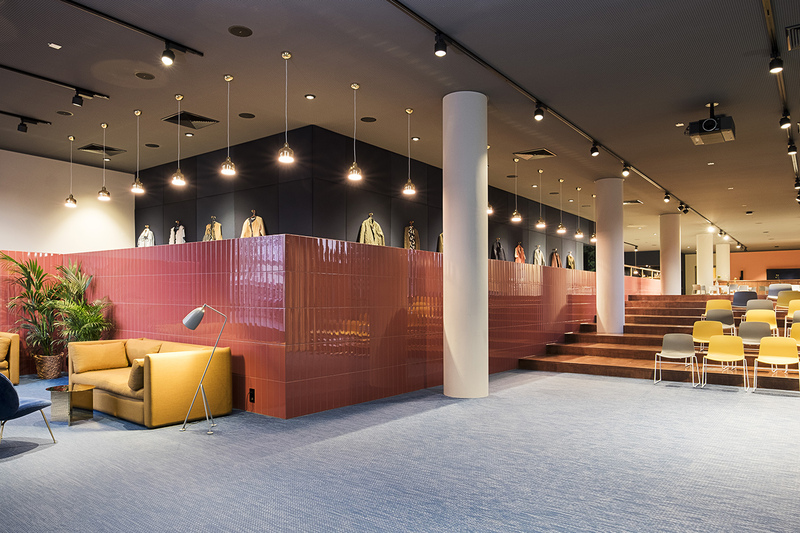 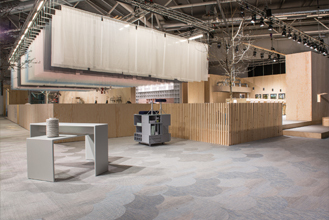 With a distinct focus on innovation, quality and sustainability, BOLON Flooring combines the remarkable durability of vinyl with the aesthetic appeal and texture of textile flooring.